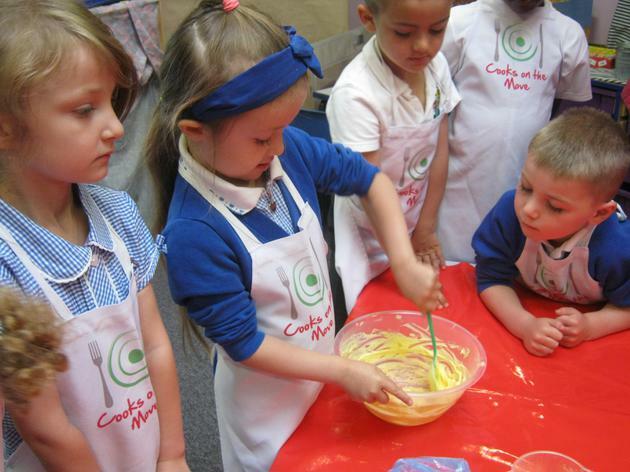 This is our last week in reception. We have had lots to celebrate. 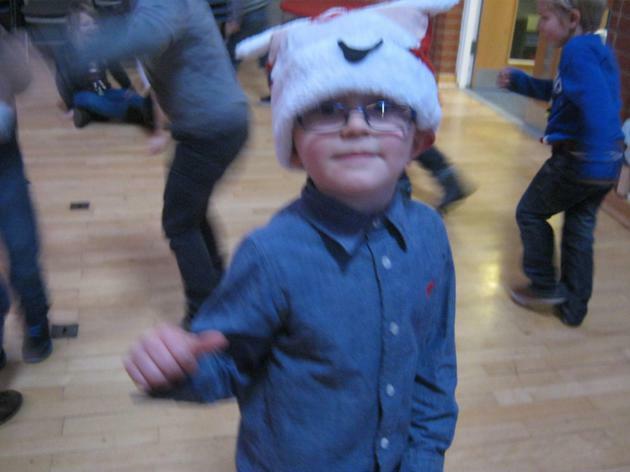 We enjoyed our school disco on Monday and look forward to watching the year 6 leavers assembly on Thursday. 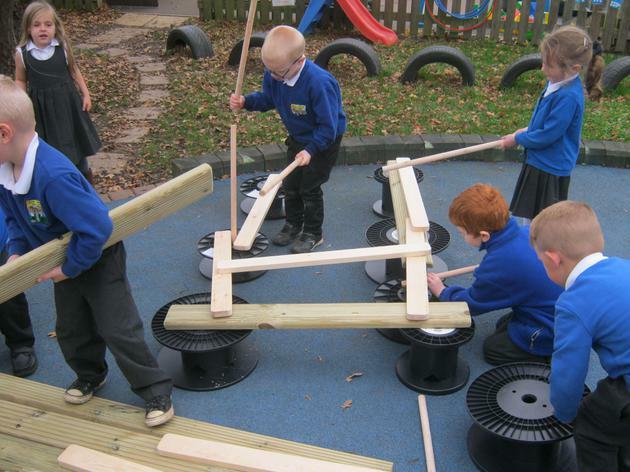 We have had a good time in pine class we have enjoyed making up stories on the trike track, going on the school trip, phonics, maths, finding out, creating on the making table, meeting the chicks, helping the caterpillars to grow, using all the wonderful games and equipment in our class, having fun with our friends and always working hard. Wow - what a wonderful year! 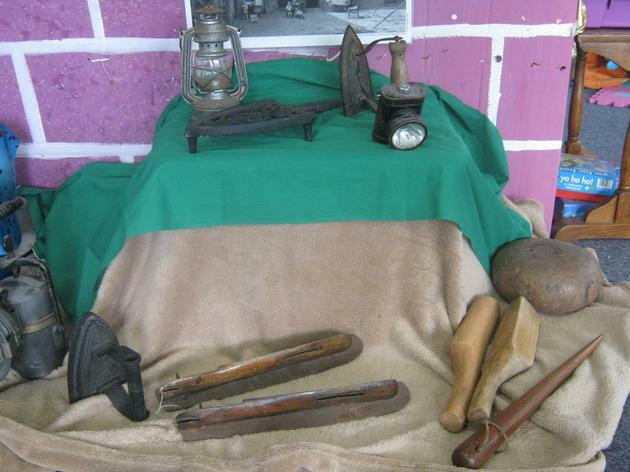 We have many different artefacts to investigate. What could they be? 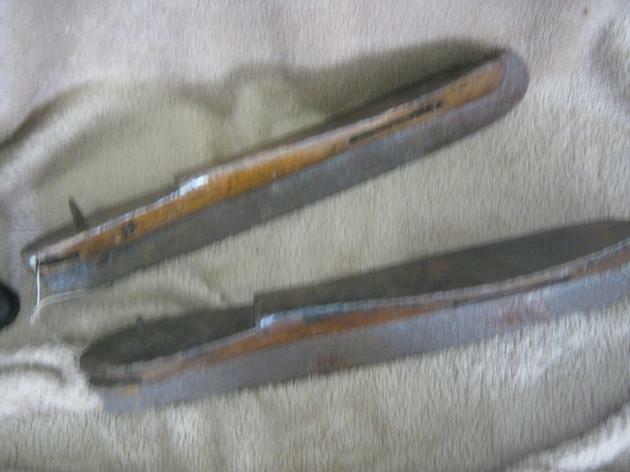 What do we think they were used for? Lots of discussions took place and then we began to compare to what we have today. 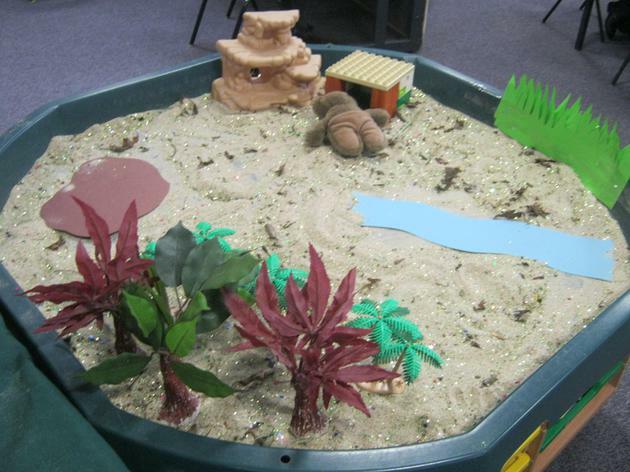 We cannot wait to share all our work with parents/carers on Thursday at the marketplace. We are working on 'all about a half!' 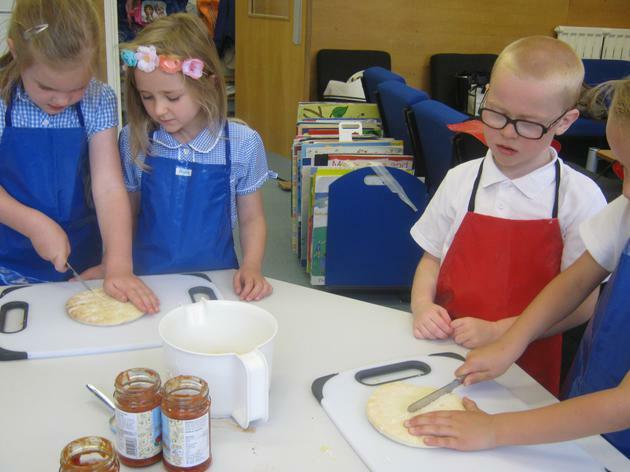 We started the week by creating pizzas. 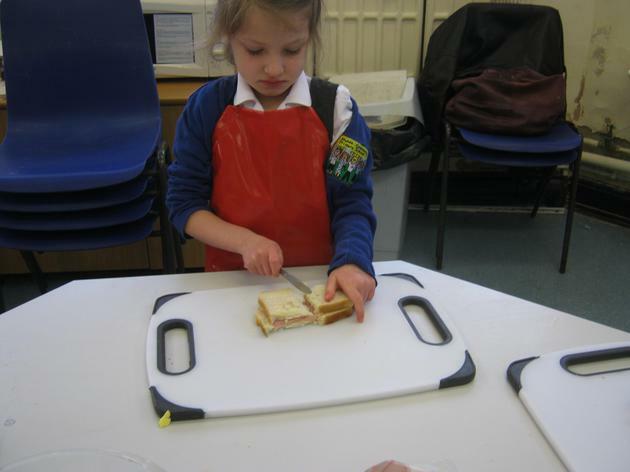 We had to be very careful and make sure that both halves were the same size or that would not be fair! 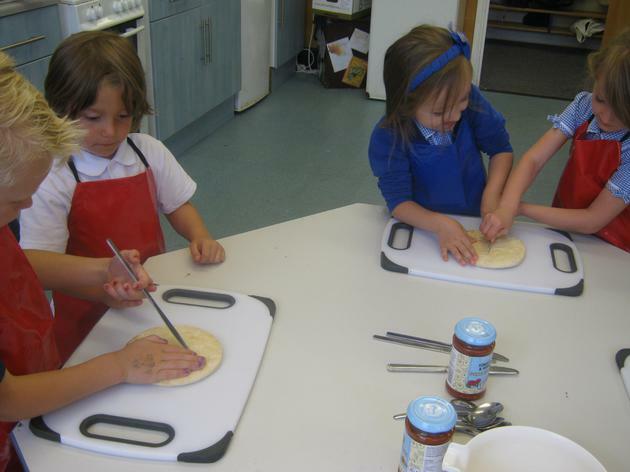 We then wrote instructions about how to create a pizza using sounds and keywords. They were very very yummy! 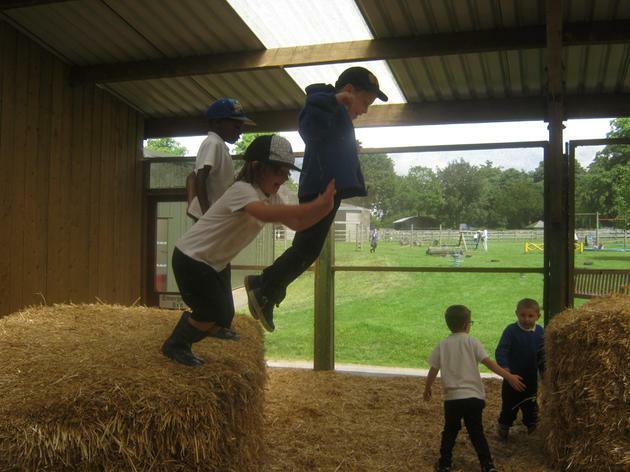 An amazing day at Church Farm! 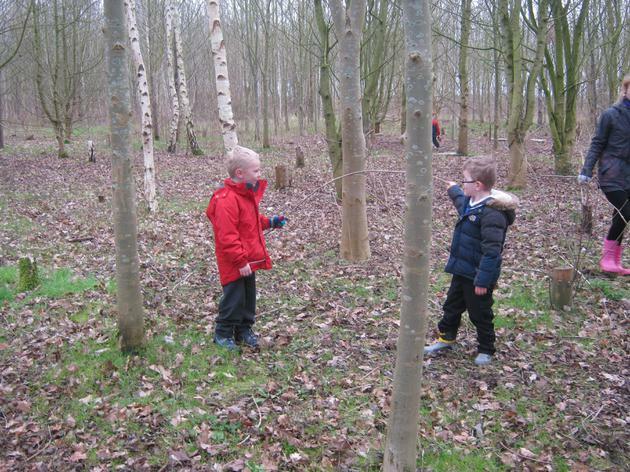 Our school trip helped us investigate living things in even more detail - we saw lots of animals and even went on a minibeast hunt in the woods. 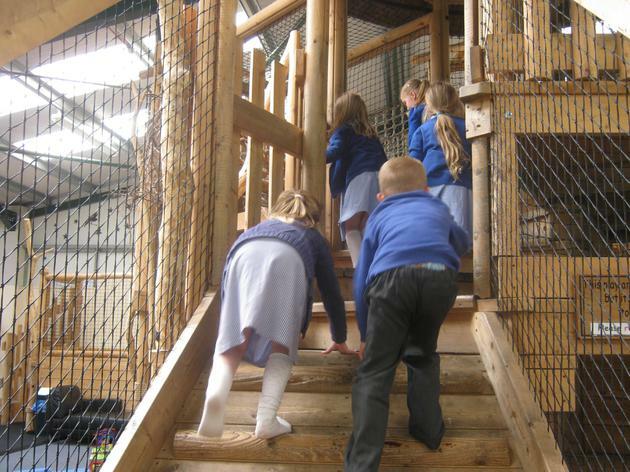 We loved the climbing equipment and developed our working together skills in the hay barn! 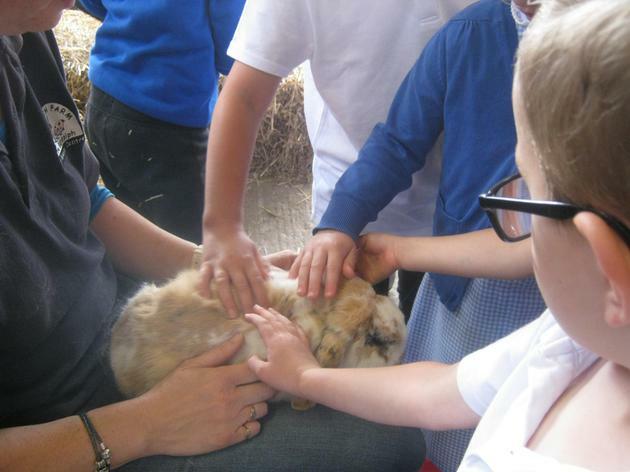 The tractor ride was wonderful - we saw some very rare animals and also used our Makaton knowledge to share what we saw with others. 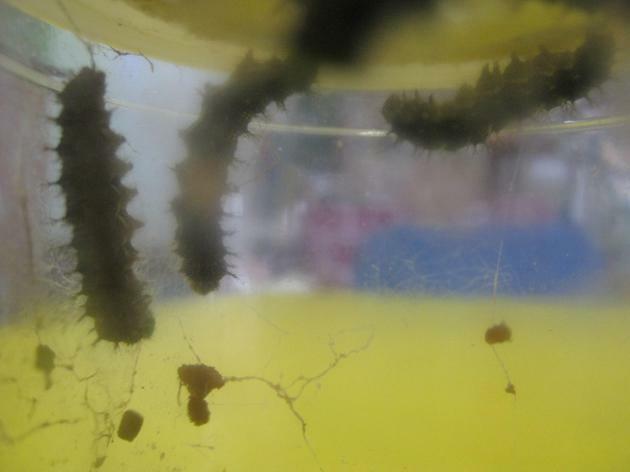 They are not little caterpillars any more - they are big and hairy!! 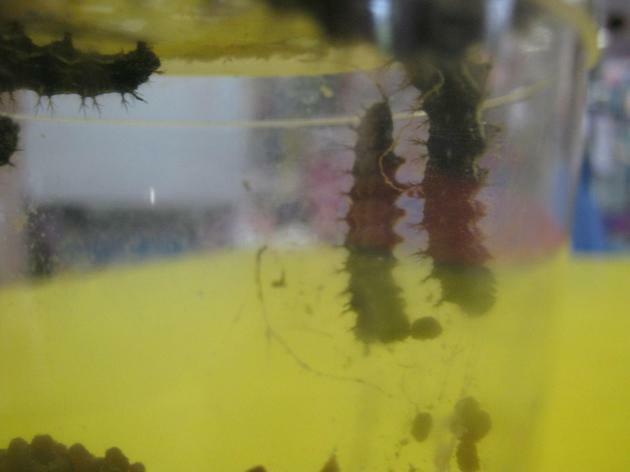 We have been absolutely amazed to see how they have grown this week and they have all started to move to the top of the pot - I wonder what will happen next? 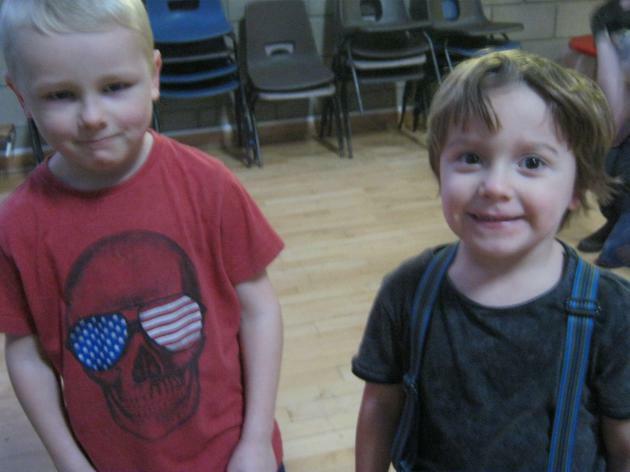 As well as learning all about life cycles we have been preparing for our school production - we cannot wait to show our parents and carers our hard work. 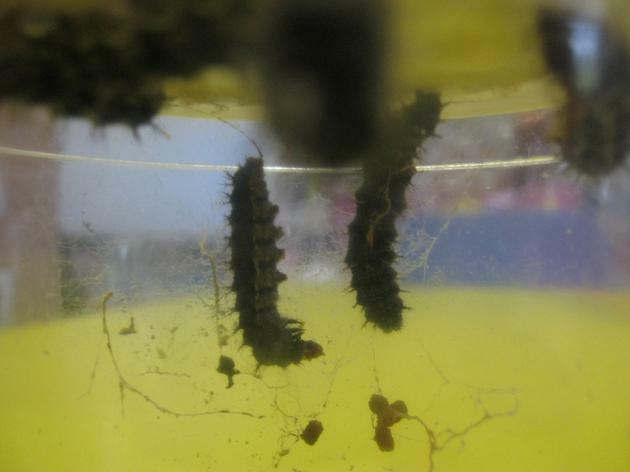 We are finding out the different stages that take place in the life cycle of a butterfly. It is very interesting and we are checking all the time for changes! 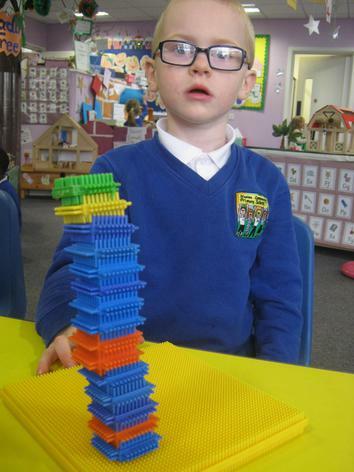 This week we have had an amazing challenge. 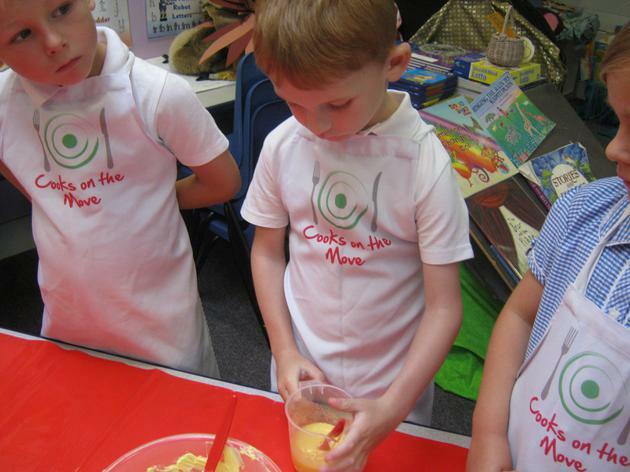 We have had to listen very very carefully when 'cooks on the move' visited our school. 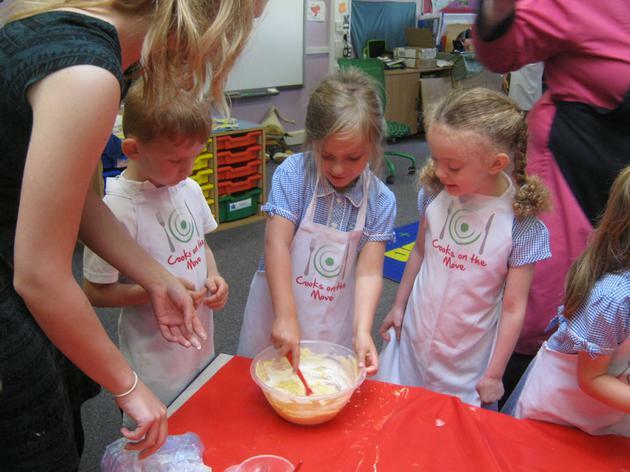 They taught us how to bake fairy cakes! Tinkerbell would be so proud! 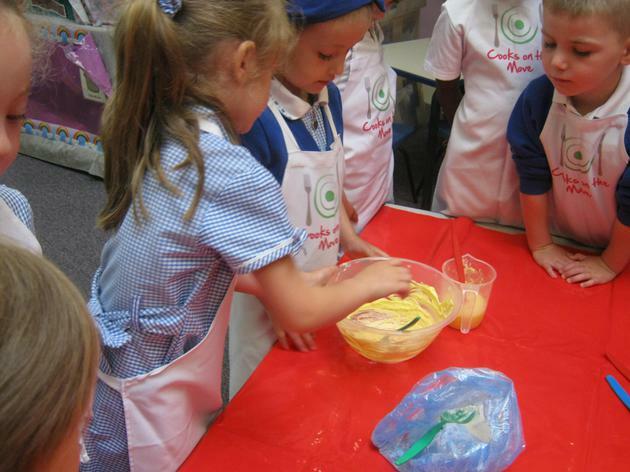 We had to put in all the ingredients and even some very special fairy dust. 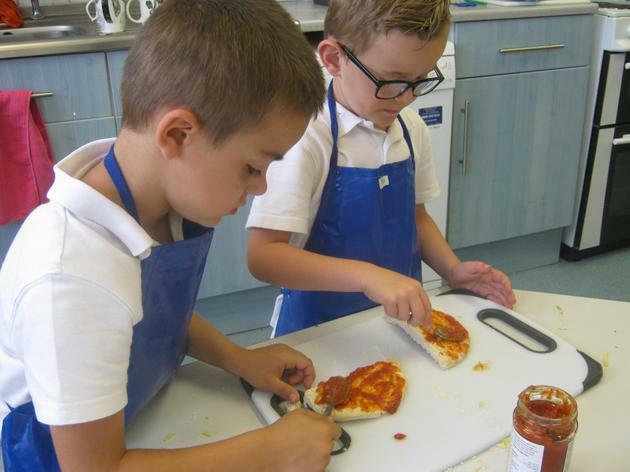 We can't wait to eat them - we may even share at home! 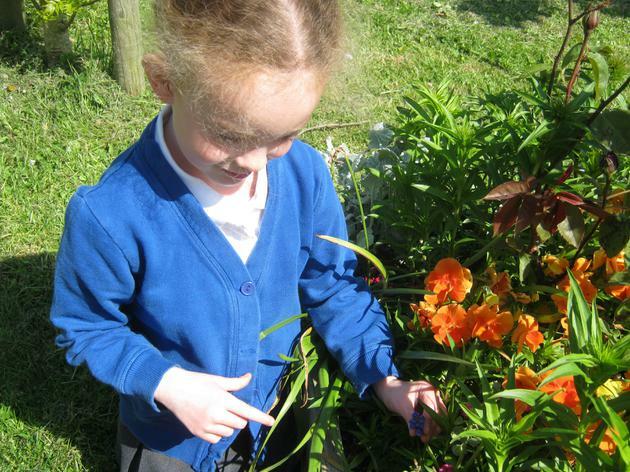 We have continued with our plant investigations this week and have been writing instructions. 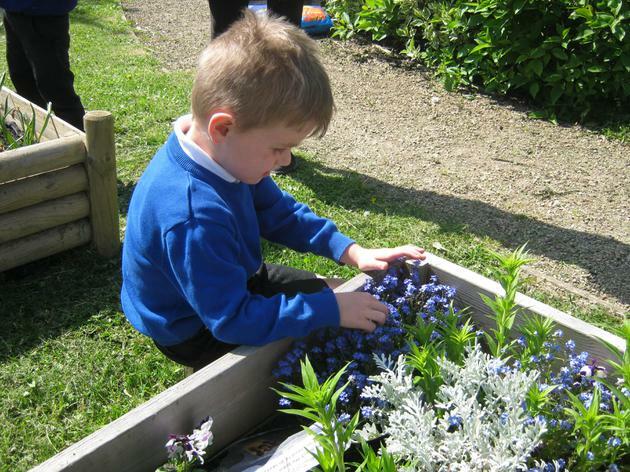 We decided to focus our instruction work on how to plant a seed. 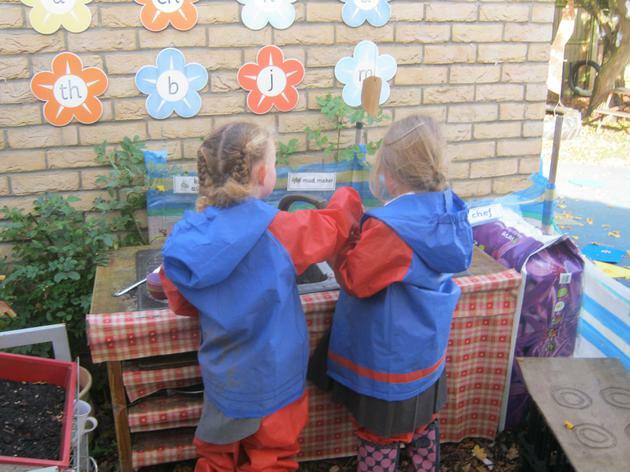 We used our phonic knowledge to write and then tested out our instructions by planting seeds in our outdoor area. 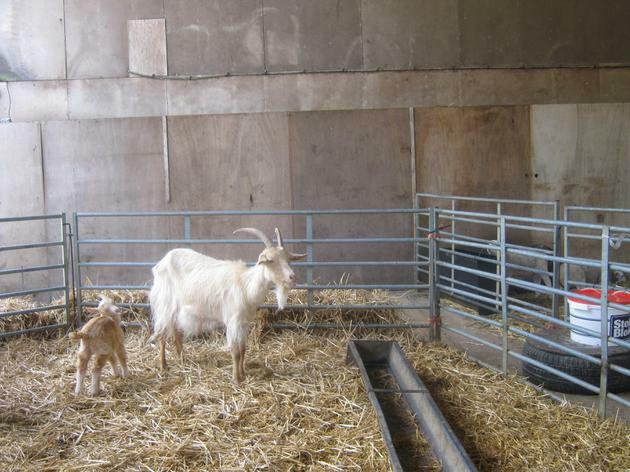 We are looking forward to them growing! 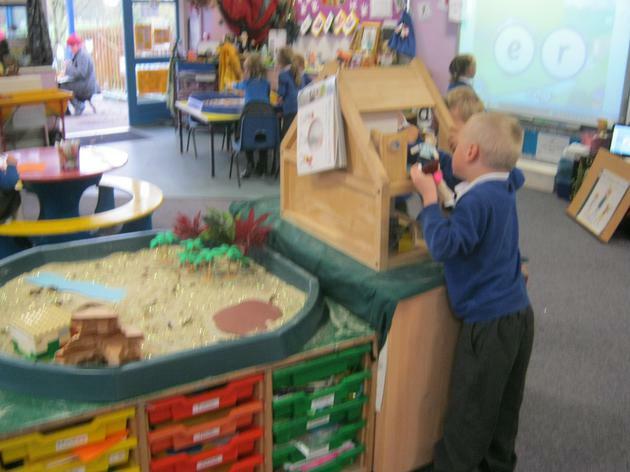 We have been set a task by the pirates - we had to go on a treasure hunt. We were not to find treasure but plants! 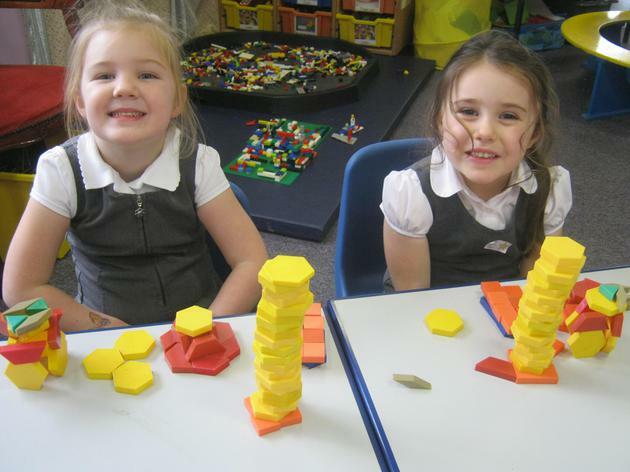 We had lots of discussions about colours, shape, texture and shape. 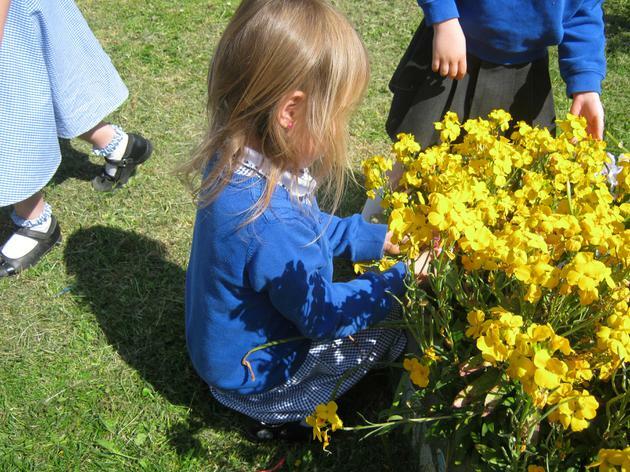 An amazing amount of flowers were found in our school environment and we then labelled pictures to show our new understanding. 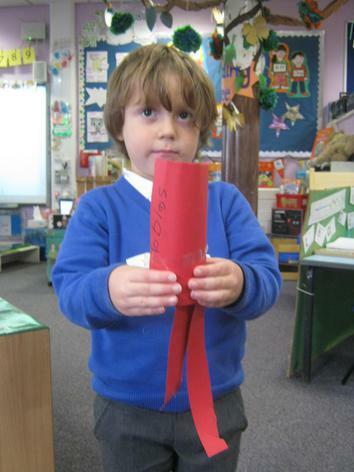 We have been investigating pirate paper............ we thought about what it looked like and how we could make it. We chose....... tea bags! They stained the water a very dark brown and we then painted paper with it. It had to try for a whole day! 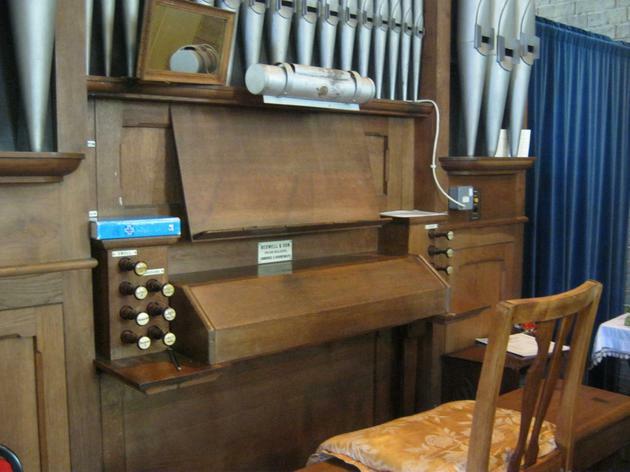 We then decided how to use it. A drama session followed with us being stuck on a desert island. We thought about a message in a bottle. What should we write? Lots of discussions took place and we then used our phonic knowledge and keywords to write! I wonder if we will be saved? A new piece of equipment! 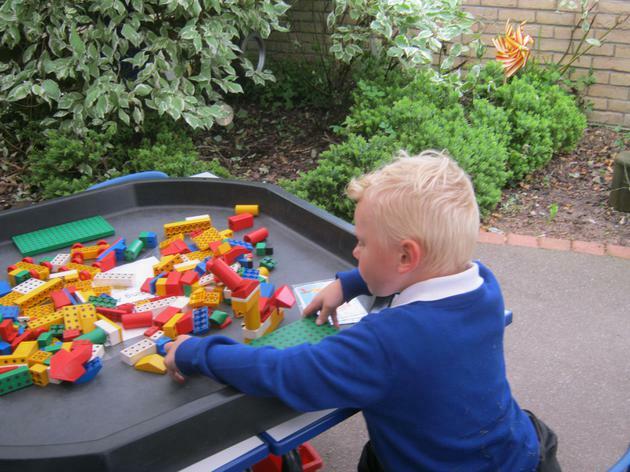 We have been fascinated how magnets work, especially in our outdoor area. This week we are using metal detectors to locate treasure. 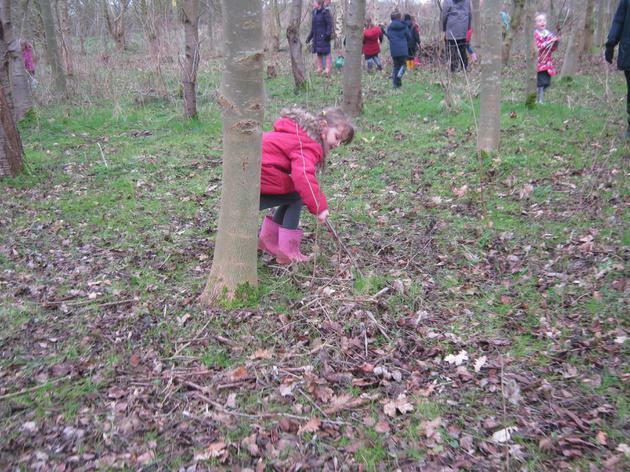 We are very excited to see what we find. Rainbow fish is setting us another Science experiment - This time we have to think about the changes that might happen to the jelly that he has bought his friends the jellyfish. 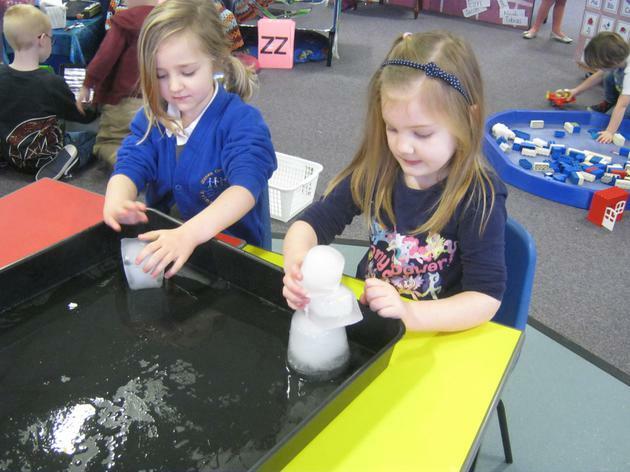 We will be investigating what happens when we melt the cubes and add them to water. We will then put them in the fridge and see what happens next! The chicks are getting very big now and much more confident. 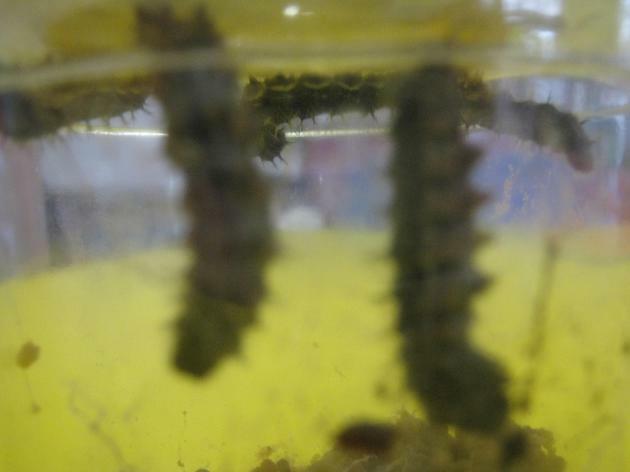 We have been watching them closely and have noticed that they have started to grow feathers at the ends of their wings. 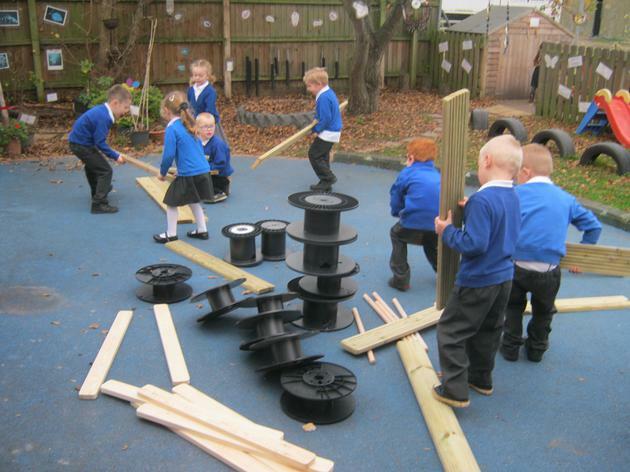 As they have started to move around very quickly we decided that we would make them a larger place to run. 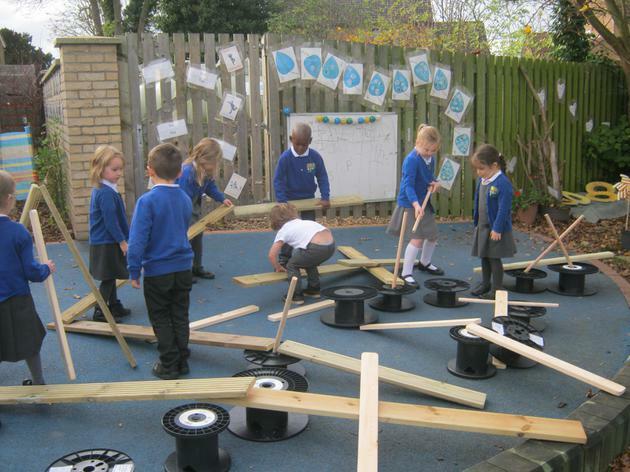 We looked at the equipment that we have in our classroom and decided to use our construction area. 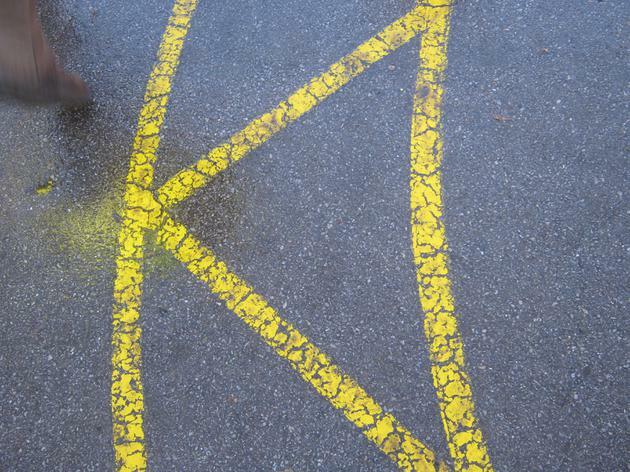 We had to make sure that there was no gaps so they did not escape. We worked hard in our groups and then the rest of the class judged how safe they thought the chicks would be. We have had another delivery! 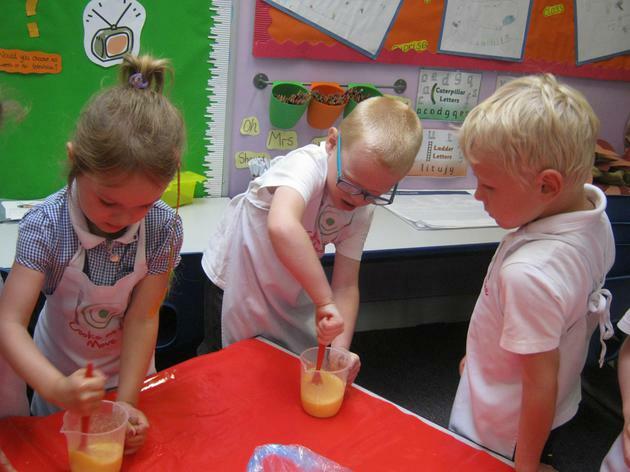 For the next two weeks we will be investigating.......... EGGS! What can we do to keep them safe? 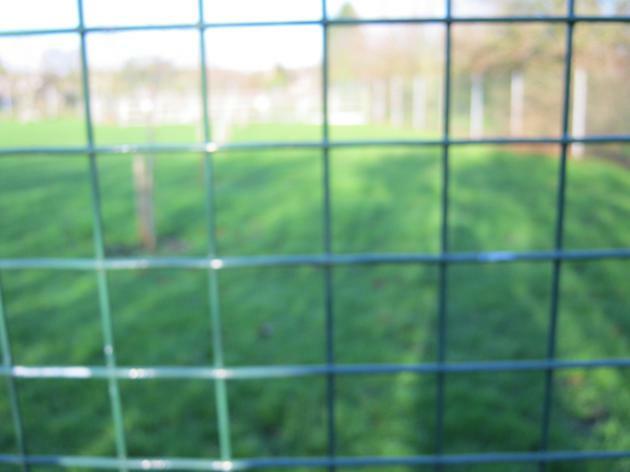 How can we look after them? We will use all the knowledge we gained from Ned and Zed and see what happens! 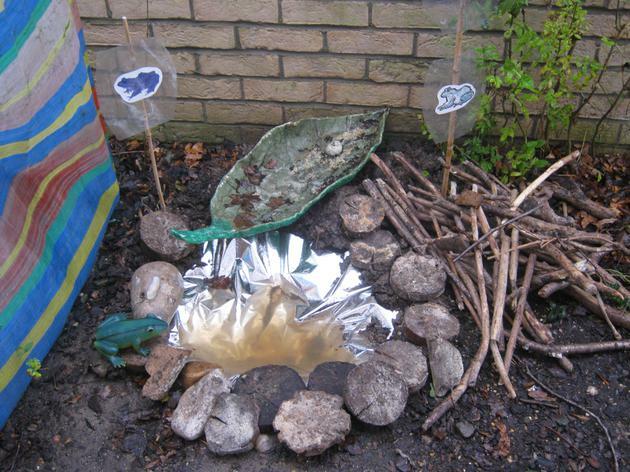 Come and see all our findings during our science workshop next week. 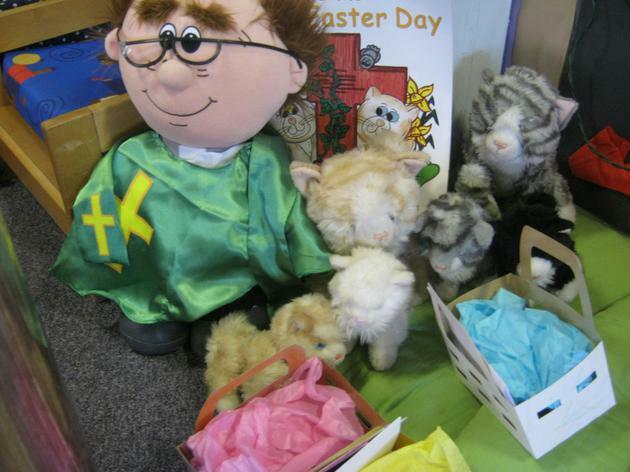 Puddles the cat has been helping us to learn about the celebration of Easter. She has taught us the Easter story. We then read Puddles lends a paw. 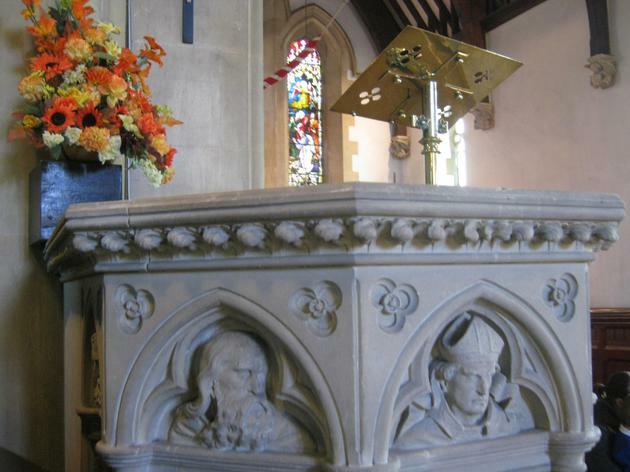 This told us all the features of a church. 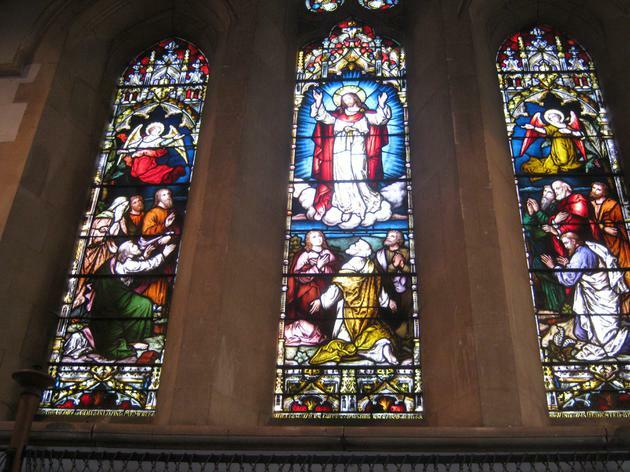 To add to our celebration of Easter we visited the local church and compared it to the church that Puddles lives in. We then decided to create Easter cards and a chocolate nest to celebrate new life. This week we have been working very hard with our writing. 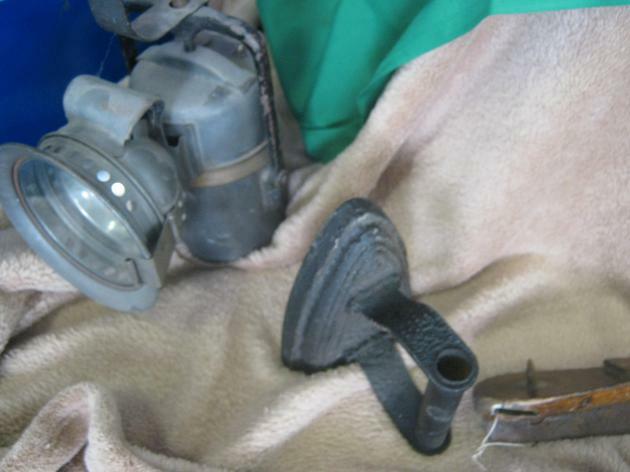 We have used the objects that Ned and Zed found. Last week we created lists using our sound knowledge and this week we have looked at creating captions. 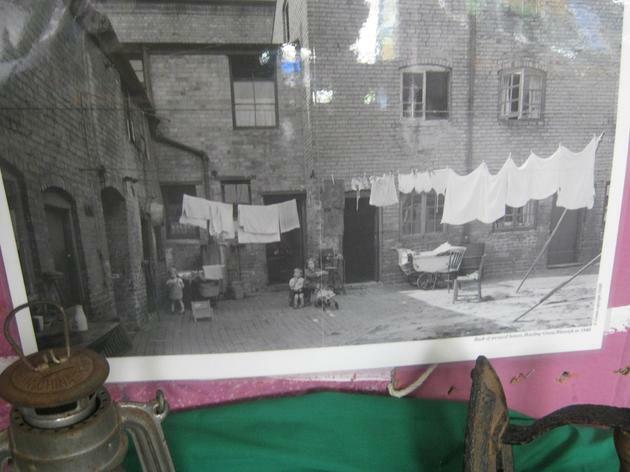 We created wonderful captions for the objects including - The sock is long and stinky. The horse is beautiful and fluffy. The pot is big. We used our phonic knowledge and keywords from the wordbank. We are very proud of our work and informed Miss Froggatt who was also very impressed. This week is all about dinosaurs and fossils. We are continuing with our dinosaur work. Ned and Zed have found us new work to do - we have had to write a list of all the 'helpful' objects that they have collected. We had to listen hard to the sounds in words and make sure that we formed our letters correctly. 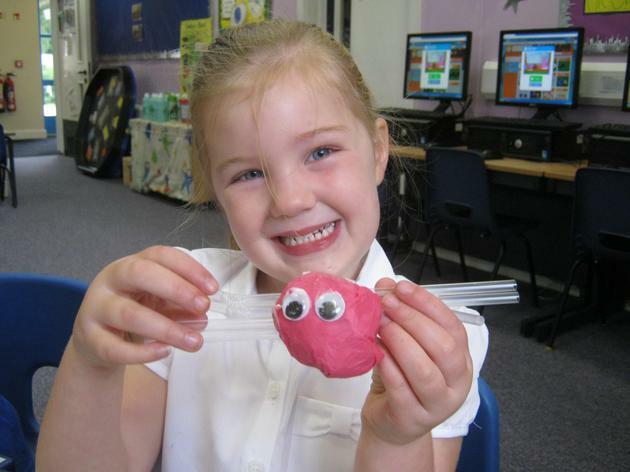 In our physical development work we are creating our own fossils to enable us to investigate very closely. AND...........On Friday we are having some special visitors - Fossil Galore are coming! Fossil galore visit - Amazing! 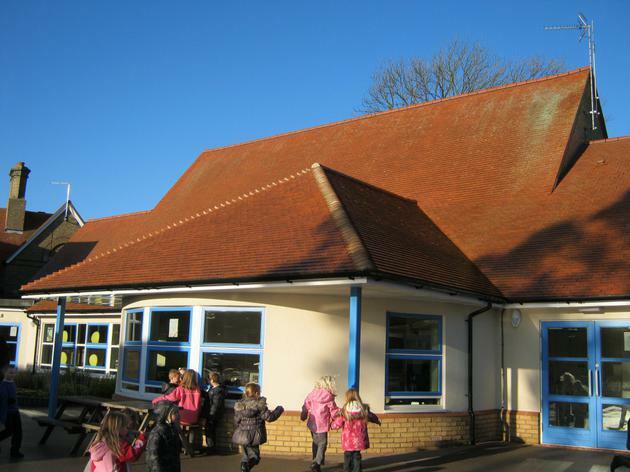 The visitors said that Pine class are wonderful and listened very well. The children were very enthusiastic and found the fossils fascinating. They are each taking home some fossils and a voucher for the shop. Ned and Zed have found a new game for us to work with. It is a reading game. We have to read the sentences and then follow the actions. It is great fun! We wonder what they will find next for us to do! The eggs have hatched! The twins are here! 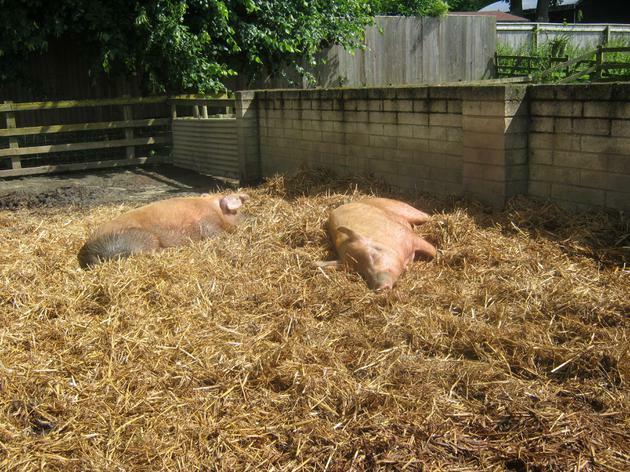 Now comes the hard work - what can we do to keep them healthy? What can we do to make them feel safe? What can we do to make them happy? We have been working hard on deciding what dinosaur will hatch from the egg. Will it be a herbivore? Will it be a carnivore? 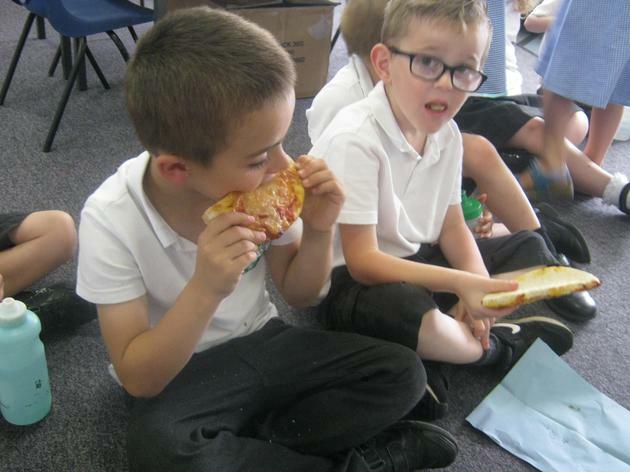 To prepare for the hatching we have designed our own sandwiches to feed the new dinosaur. 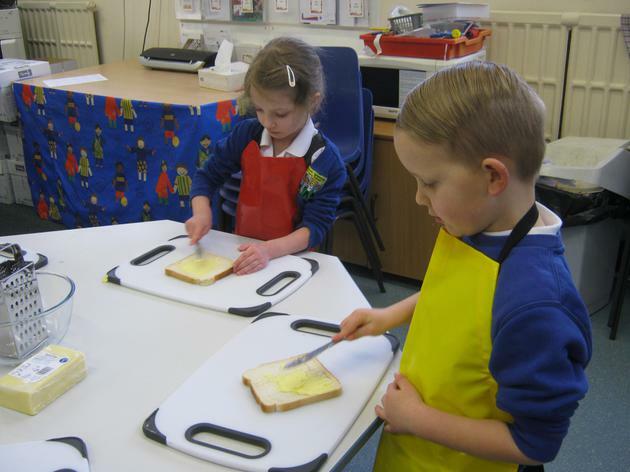 We have created our own dinosaur sandwich books and then made the sandwiches. We taste tested them and then wrote what we thought! 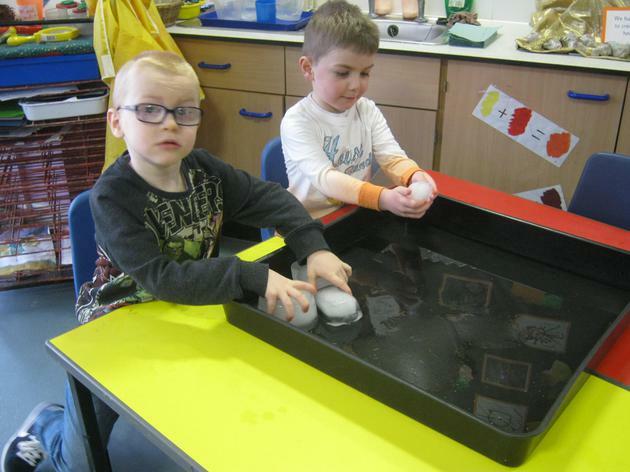 We have decided from the footprints that a dinosaur laid the egg. 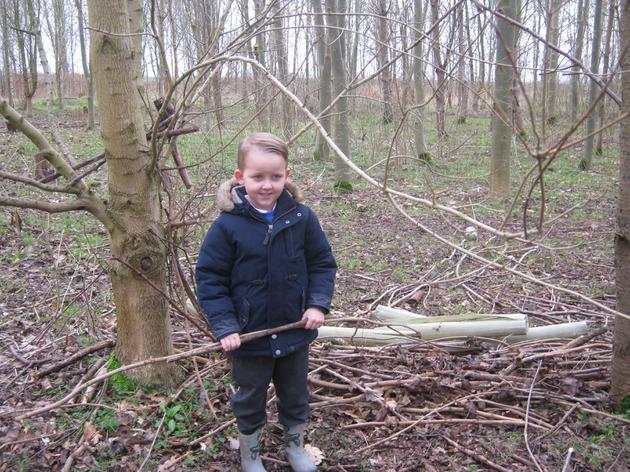 We then went to the woods to see if we could see any more evidence. 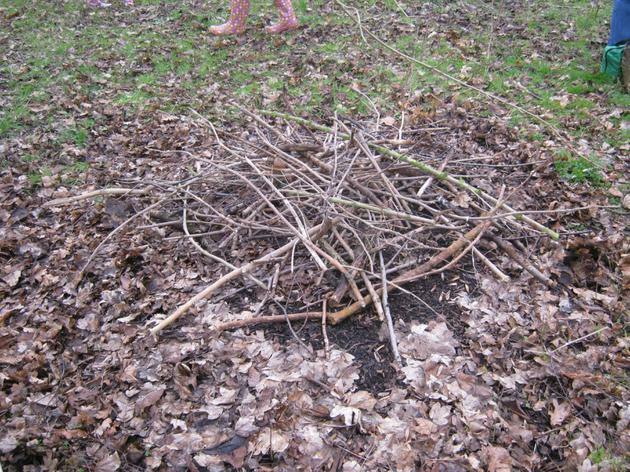 We collected lots of twigs and sticks to create a nest - just in case more eggs were ready to be laid. 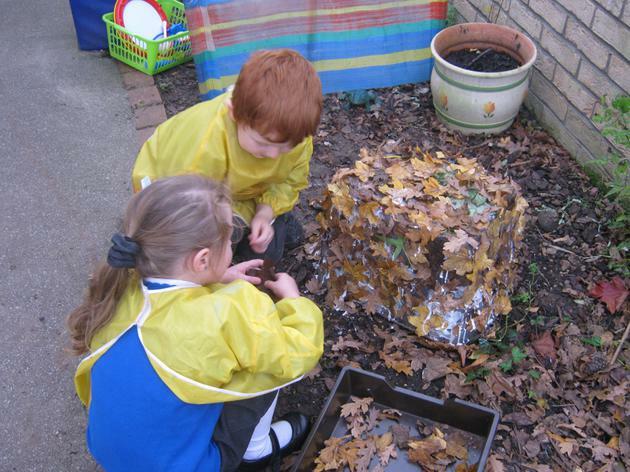 Charlie said that we needed to add leaves which would make the nest softer! Where has it come from? Who laid it? We are going to start investigating! 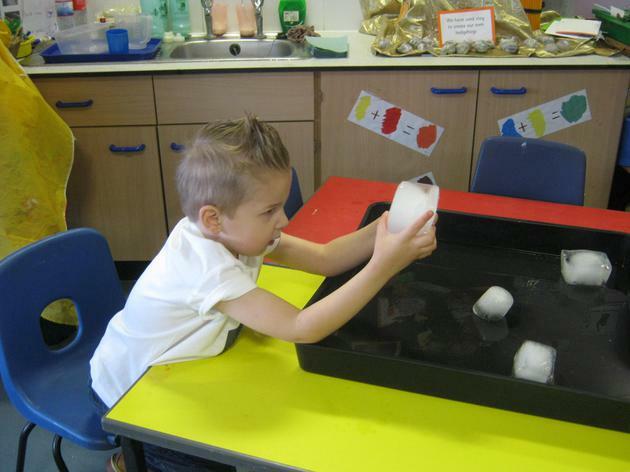 This week we are developing our phonic skills through a polar treasure hunt. 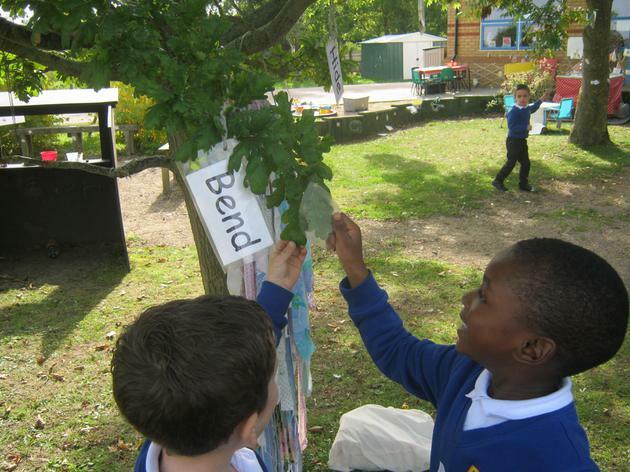 Pictures have been hidden in the outdoor area and we have to find them and list what we see. 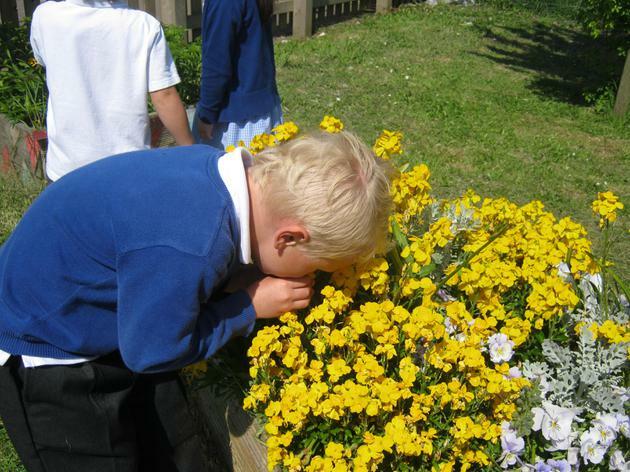 We will then develop this to write lots of different things that we can see in our outdoor and indoor environments - ask us what we found! We have had a royal week! The Prince and Princess of Pattern are visiting our classroom from their very cold climate castle. Throughout their castle they have the most amazing patterns. 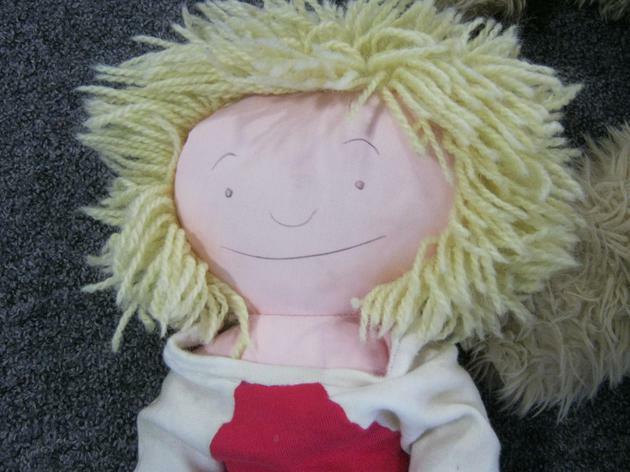 They have two rooms that do not have any patterns in them and they would like our help. 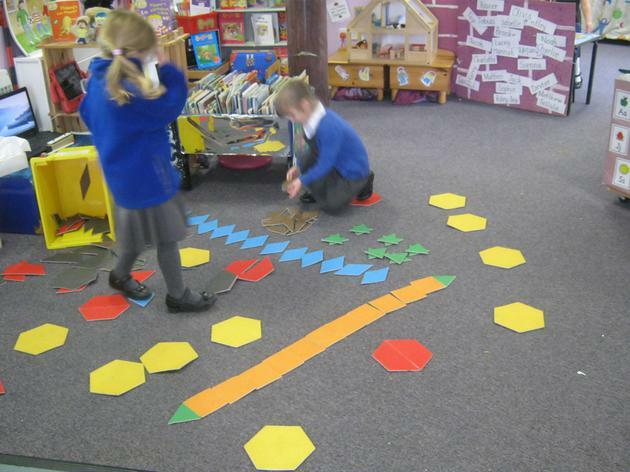 They have brought lots of resources for us to create our own patterns that they can then use to decorate their castle. A fantastic - but cold week! We are beginning to discuss descriptions of ice. Lots of wonderful words have been discussed. We then developed our writing skills by creating captions using our phonic knowledge - ask us what we thought it was like! We are also hoping for snow - as we have not had any yet we have decided to create our own snowmen and learnt a snowman rhyme. 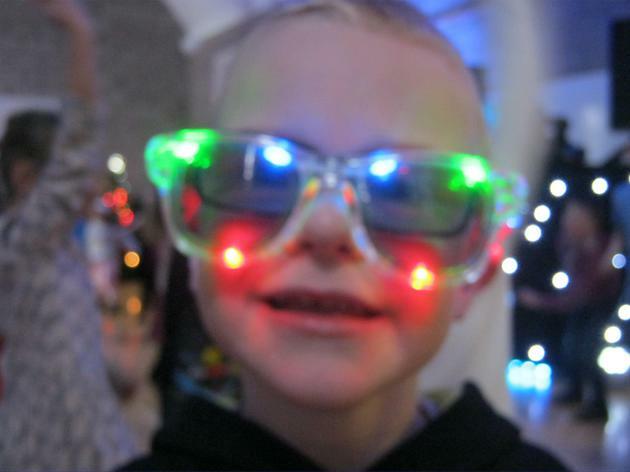 The children of Pine Class have enjoyed writing their holiday news - what wonderful presents they received and all seemed to have had a wonderful holiday. 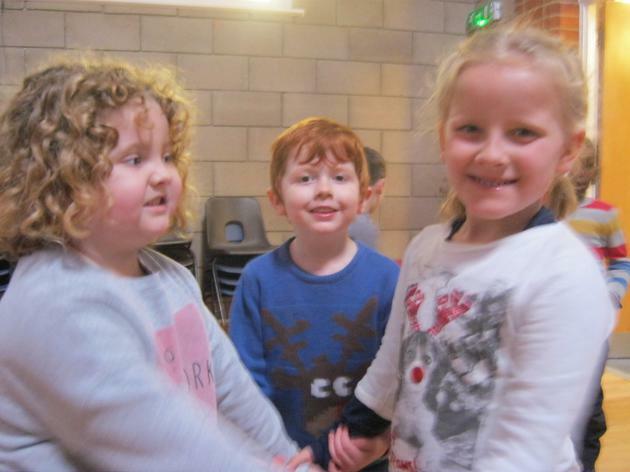 Some of your Christmas News booklets have been returned which has given the children insight into how their friends celebrate their Christmas. They really enjoy sharing these details and are very proud of their books. We will continue to share these over the next week so please bring them to school as soon as possible. 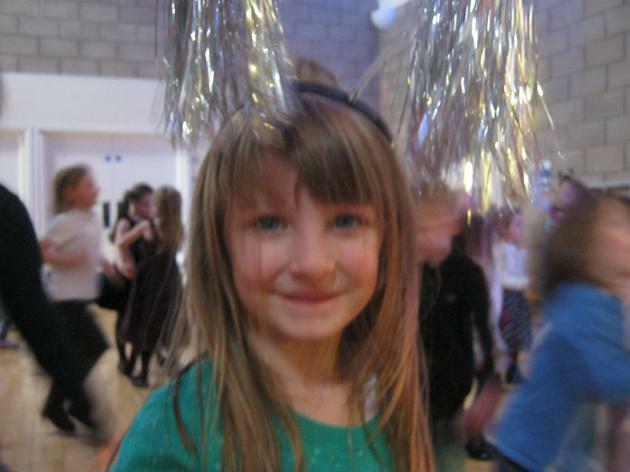 A wonderful week of celebrations started with our Christmas disco. 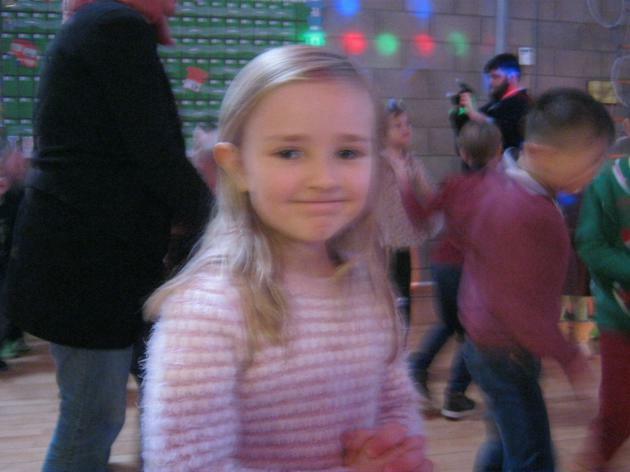 We also enjoyed the dancing and celebrations. We are having lots of discussions about how and why we celebrate. We are also continuing with our Christmas activities in order to complete some wonderful things to bring home - look out for our stockings! 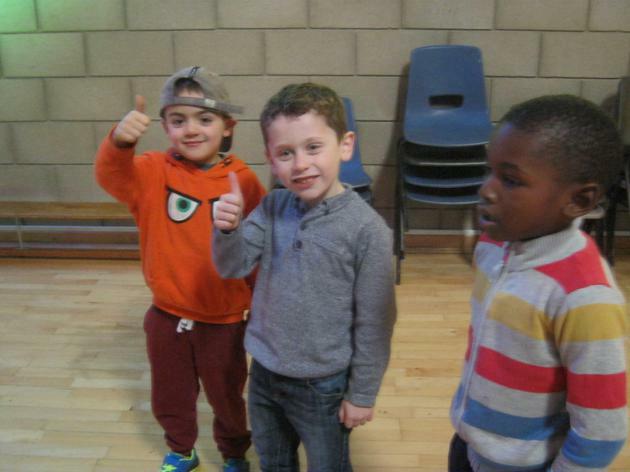 We are working very hard on our nativity with the year 1 children. 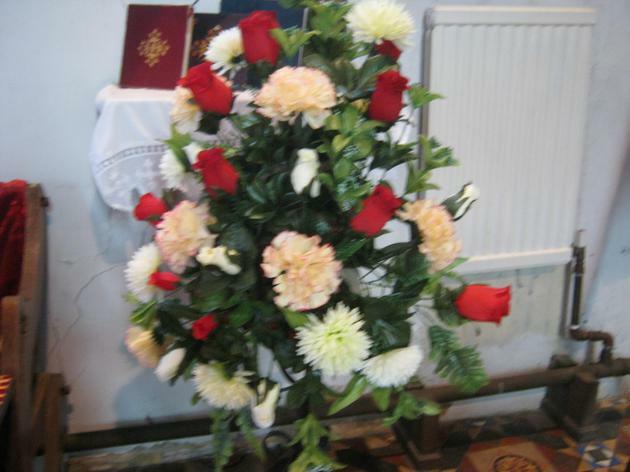 We have been reading Puddles and the Christmas play which has helped us get ready for visiting the church. We are very excited! We have also been discussing how we celebrate Christmas and have been creating lots of different things to take to our families. 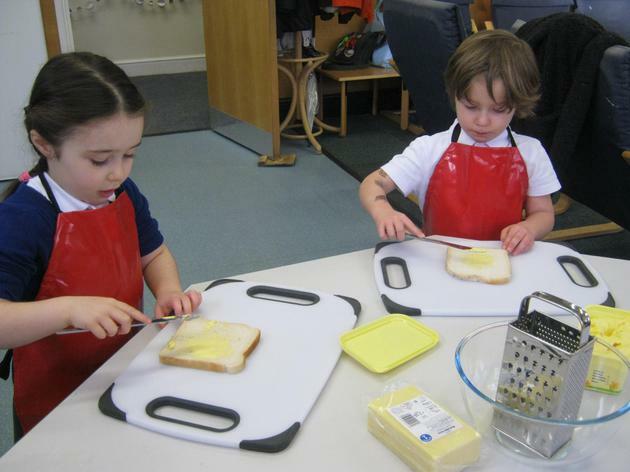 This week we have been finding out about Goldilocks and the 3 bears. 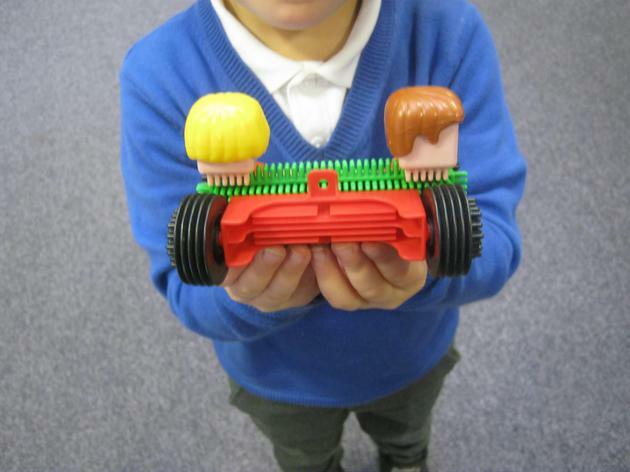 We have investigated the story and discussed the correct sequence - we then showed that we knew the sequence through moving the remote control car and the beebot around to the correct pieces to represent the story - the bed, chair and a bowl! What would you go to first? We then investigated capacity - we had to solve a problem - which bowl would be best for daddy bear, mummy bear and baby bear. We had lots of bowls and predicted what we thought would be best - then tried out the task to see if we were right. 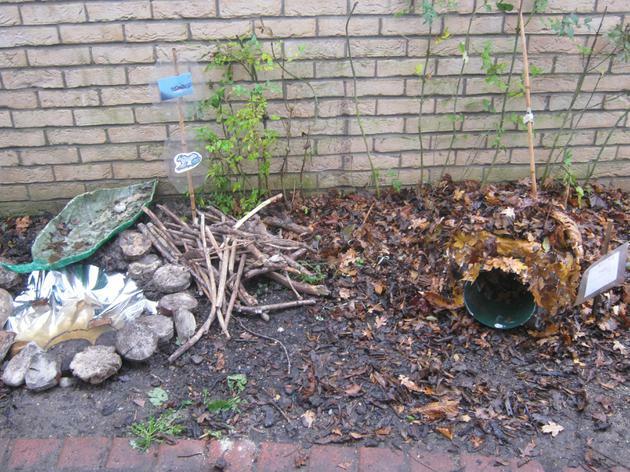 After completing our hedgehog house we thought about other animals and decided to make an area that frogs could rest in over the winter. It looks amazing! 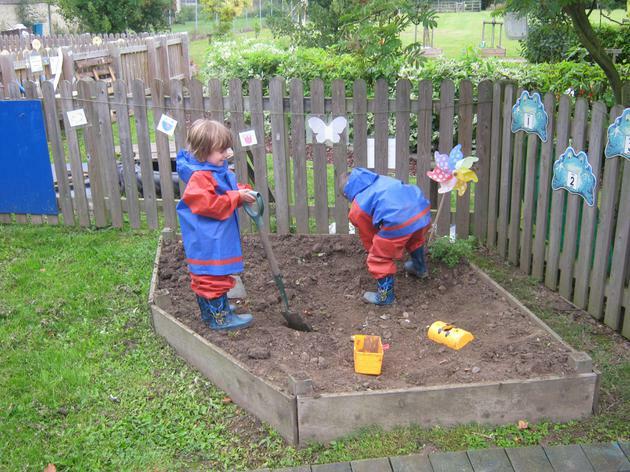 We have also started to investigate 'Going on a Bear Hunt' - we really enjoy this story and have created a small world role play area using different resources to be part of the story. It is fantastic. 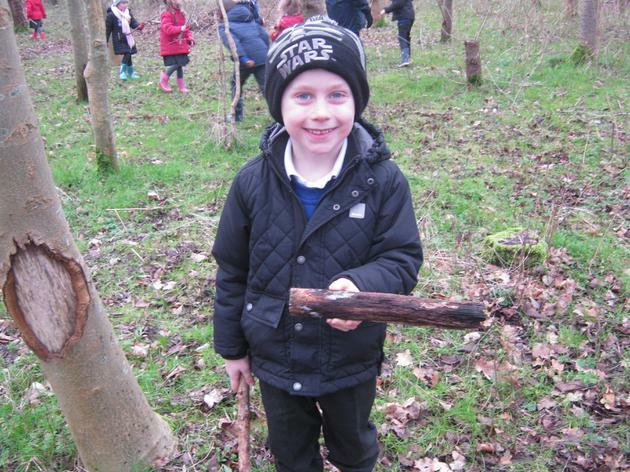 We are really looking forward to our visit to the woods on Friday to see if we can find elements of the story - hopefully not stumble trip! We have been reading 'It was a Cold, Dark, Night' a big cat book on the Ipad and have met the character Ned the hedgehog. In the story Ned tried to find a new home. 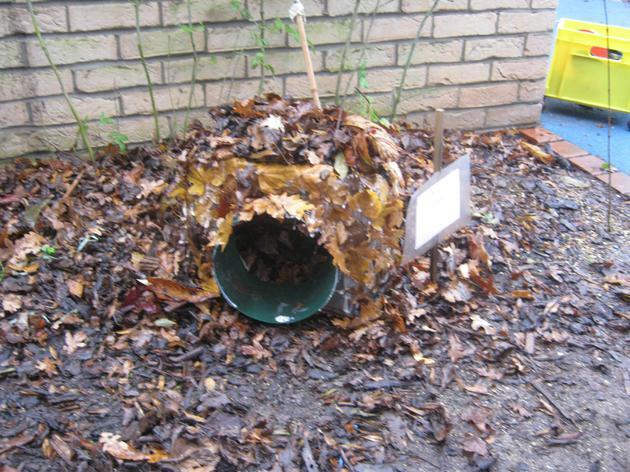 We decided to create a hedgehog home for our outdoor area. 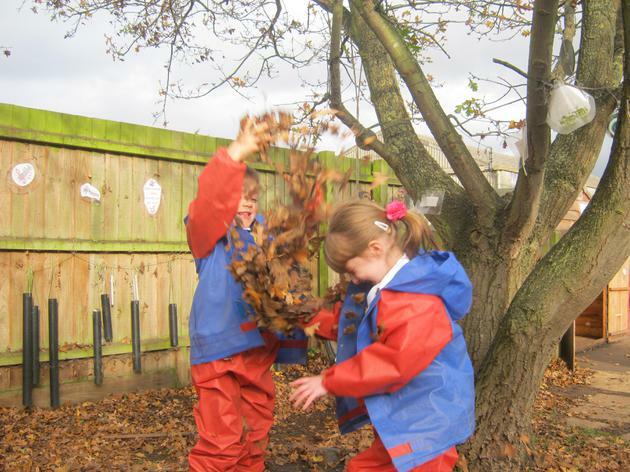 We also investigated leaves as Ned did and even jumped into them! 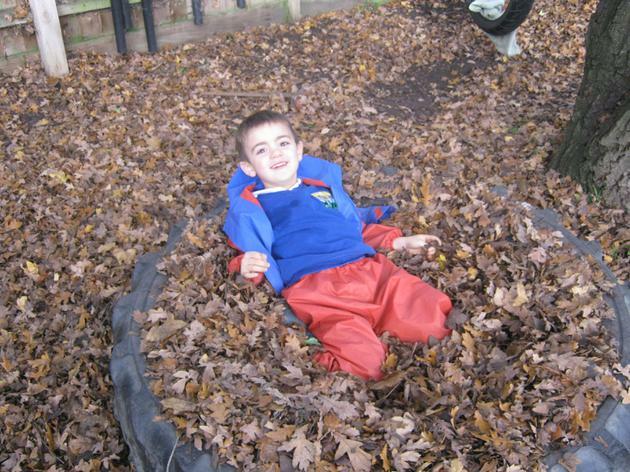 We then used our new construction equipment to create new homes for Ned. We are also reading Owl babies and creating our own owls to use the vocabulary swooping! We are beginning our investigations into nocturnal animals. 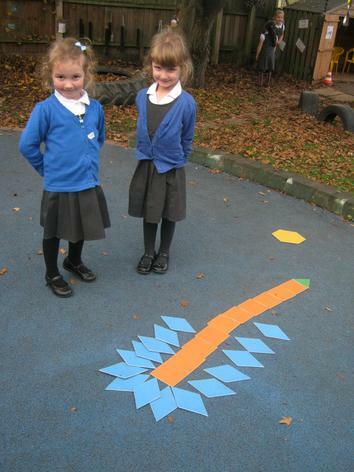 We have been finding out about hedgehogs. We read a story about Ned the hedgehog who was looking for a new home and met lots of other nocturnal animals along the way. 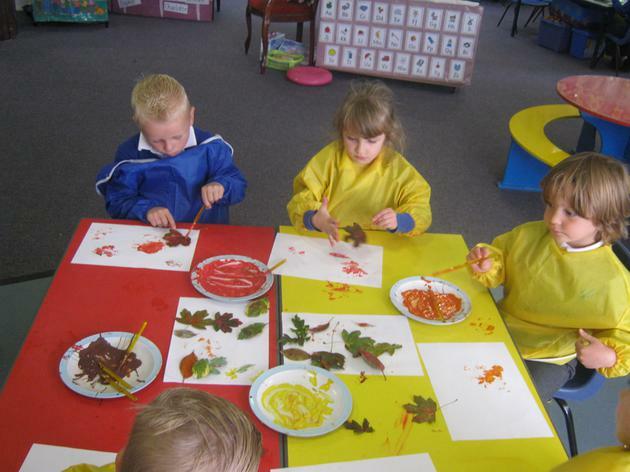 We then created our own hedgehogs using paint and the computer package 2 simple. 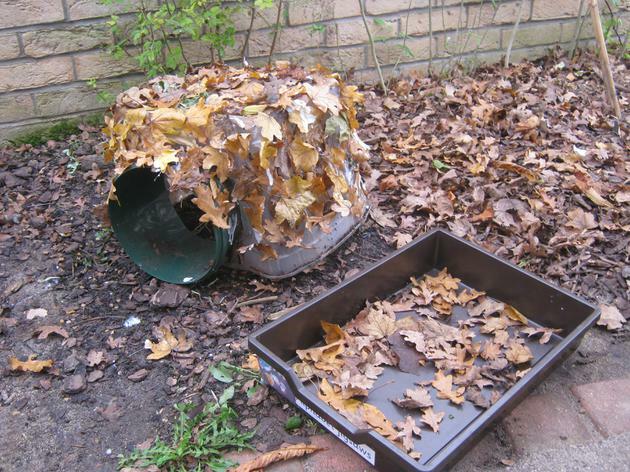 We have also started to collect many leaves in order to create our own hedgehog home. 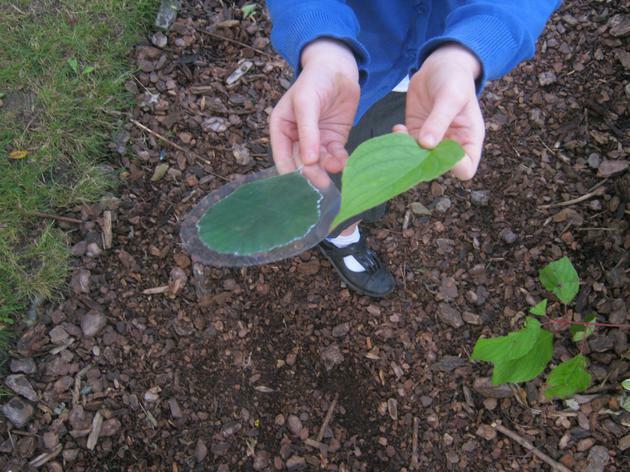 We will also be investigating clay and seeing if we can create our own hedgehogs with different textures. A very busy week. We started writing our diaries and we worked very hard at listening to sounds in words. 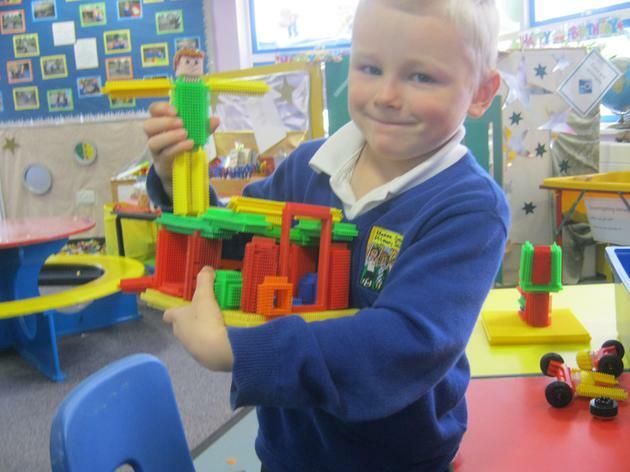 We have also been using shapes and other construction materials to create fireworks. Our focus in this area was to make sure we know all about keeping safe and we had many discussions about how to do this. In our Key Stage 1 and Early Years assembly we also found out all about the story of Guy Fawkes and why we celebrate bonfire night. We are also looking forward to the author visit planned for Thursday and we will share with him all the different stories that we enjoy already. A very hard working week. 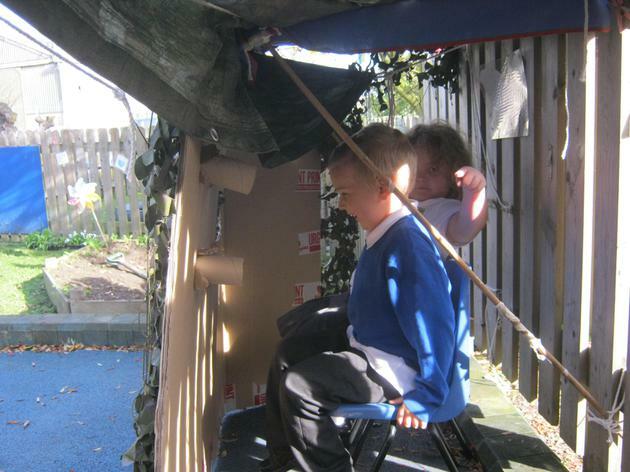 We have been developing our working together areas by creating a den area, obstacle course and restaurant area. 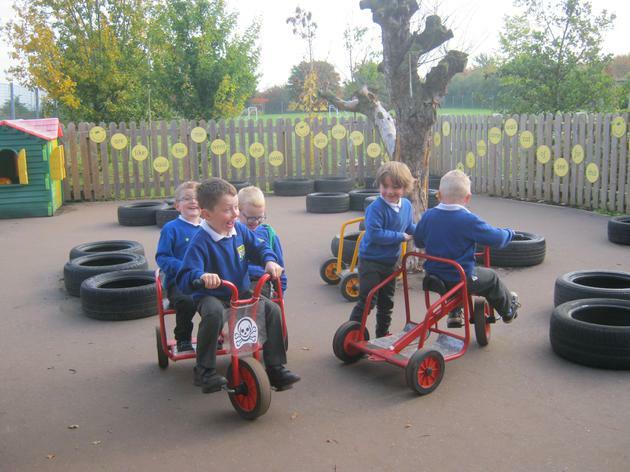 We now have the trikes which is helping our story telling work. 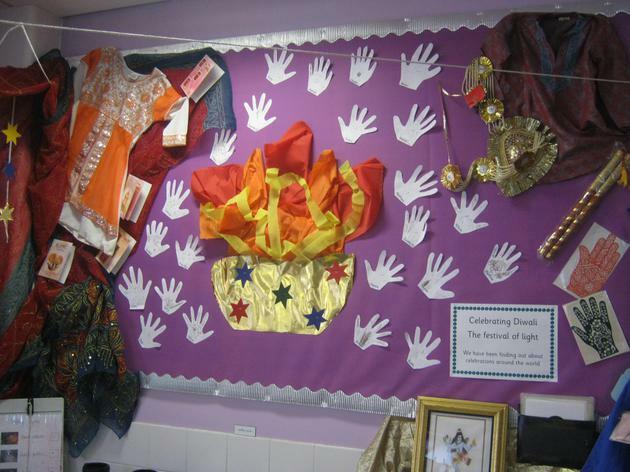 We have been learning all about Diwali and why it is celebrated and also created our own display to share in the celebrations. We have especially enjoyed creating our own diaries, ready for work when we return from half term! We really enjoyed performing our harvest poem and songs to our family and friends. We were all so very proud of ourselves. 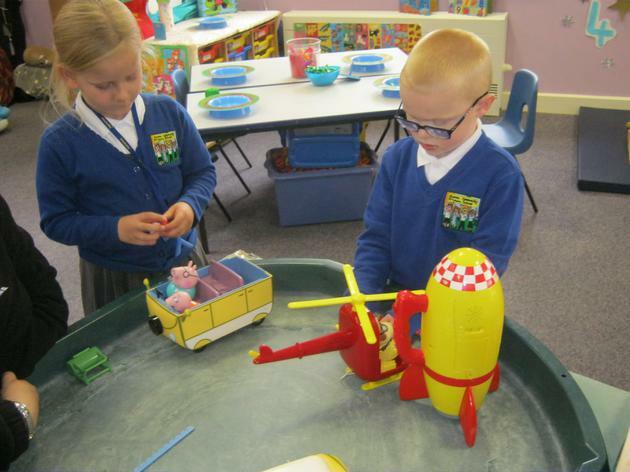 We really enjoyed showing off our classroom and our hard work to our visitors. 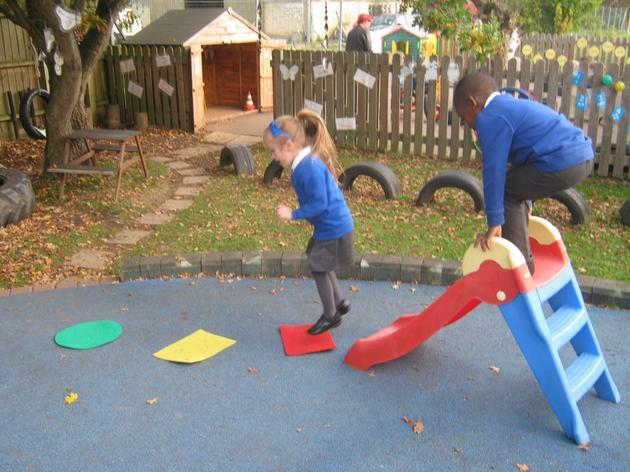 We have been working on our shape awareness this week - we have been investigating the school environment by shape searching around our school. 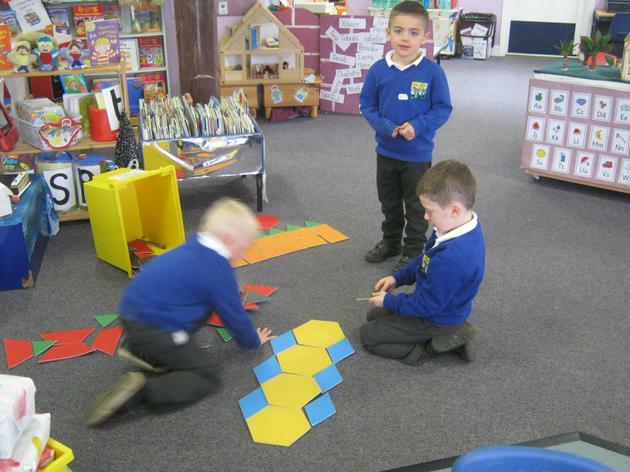 We then decided to create our own shape pictures. 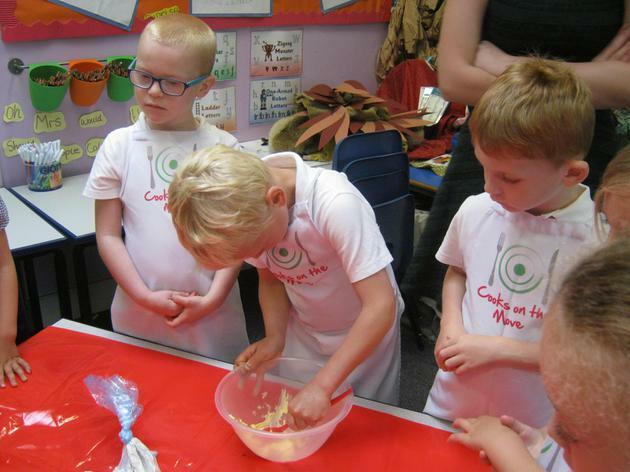 We are preparing for our harvest festival celebrations. 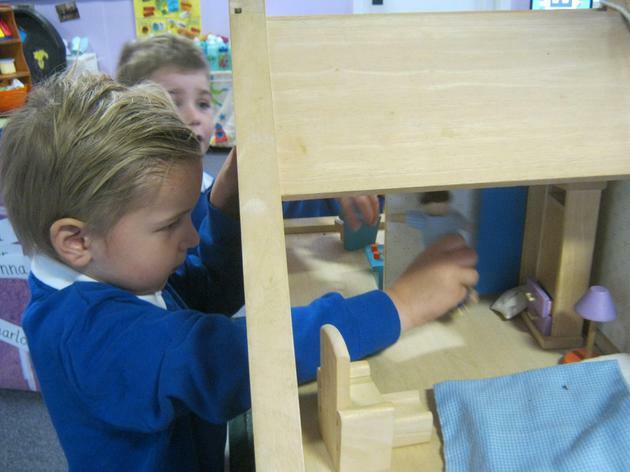 We are working on various farmyard stories and creating our own stories with small world play. 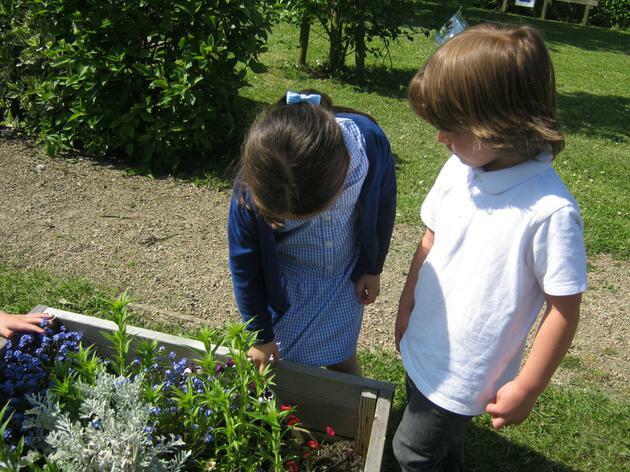 We have planted our raised bed and will see how these develop over the next few months. We have been looking in our learning journeys and preparing to share these, along with our harvest assembly with our parents on Friday! A fantastic week where we have been learning more about our reading books. It was Kipper's birthday and we looked at relating text to picture clues in our class book. We have created birthday cards and used our wonderful pencil control to begin to write our names in them so that Kipper would know who they were from. 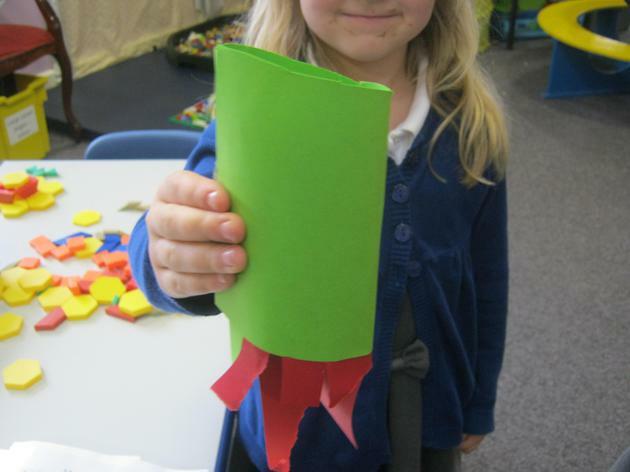 We have been printing wrapping paper and using construction kits to create birthday presents for Kipper. In our maths work we have been playing with the counting games that Kipper sent - we have to recite our numbers correctly and then match them to the correct numeral. 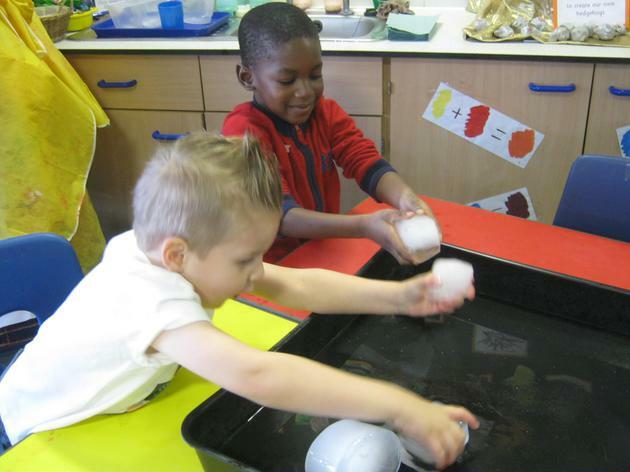 We have also played lucky dip where we counted our objects carefully and said who had more or less. 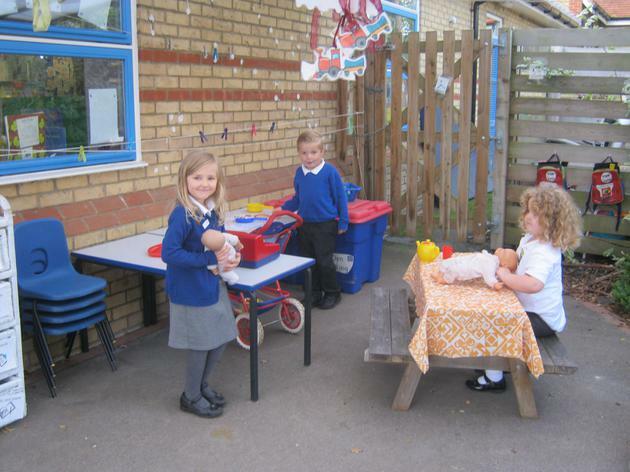 We have decided to create the things from Kipper's birthday book and then make our own home corner party area! We have been investigators this week. 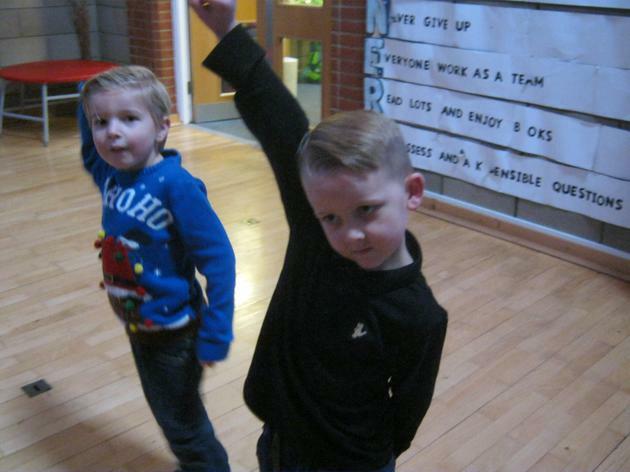 We are looking at how amazing our bodies are with lots of body songs and labelling work. 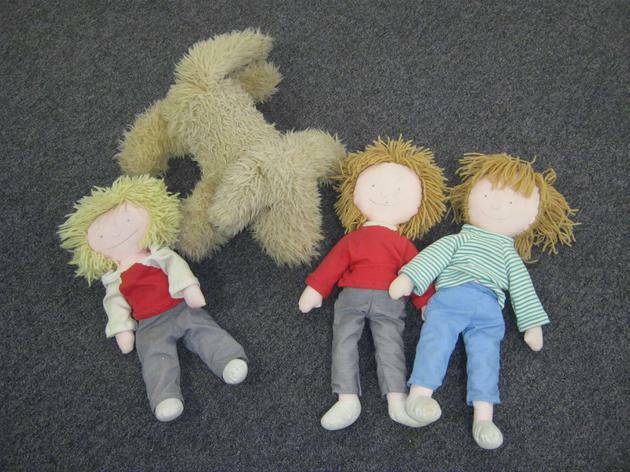 We have shown awareness that text has meaning through labelling a body picture which was great fun! 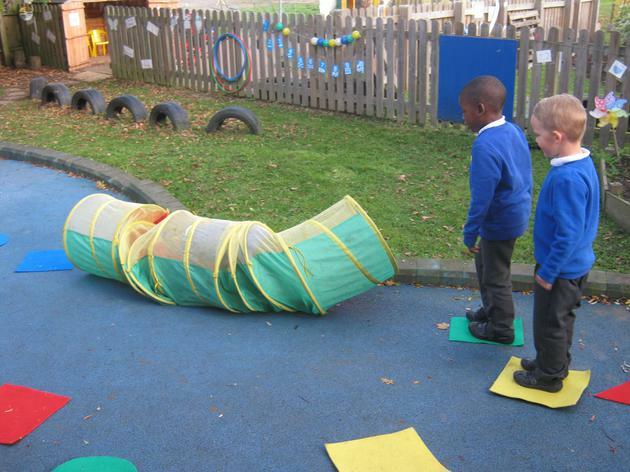 We then used our body to help us investigate. 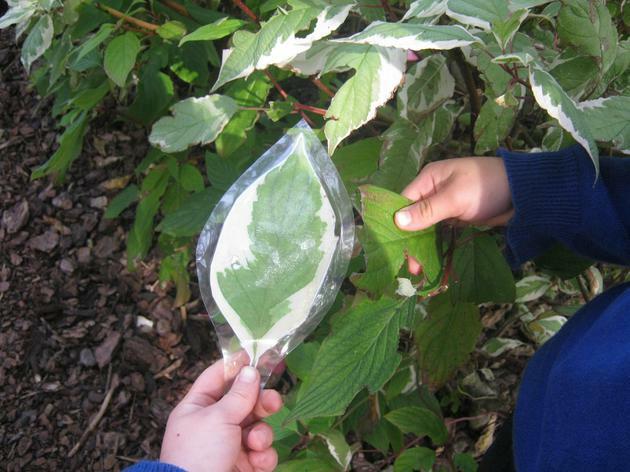 We looked at the different textures that we could feel and then started to investigate leaves. 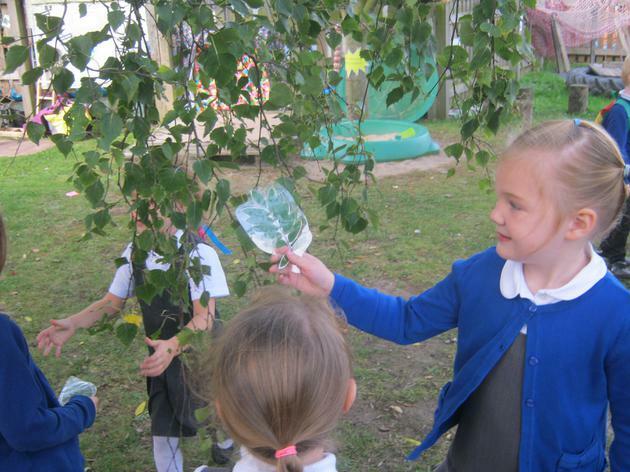 We looked carefully at some leaves that we were given and then went outside to try and find the correct tree that they came from. 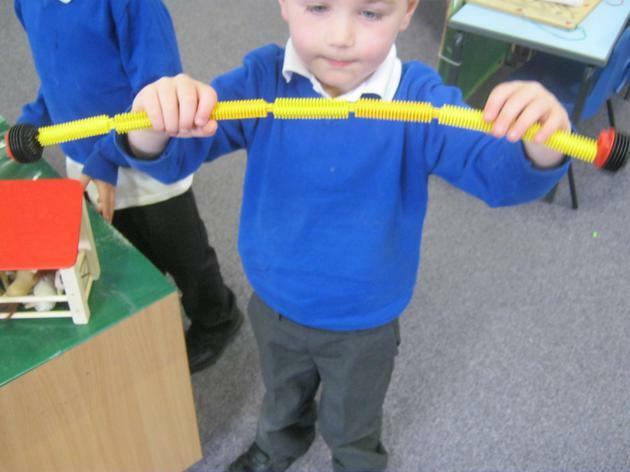 This led to wonderful discussions about the same, differences and sizes. 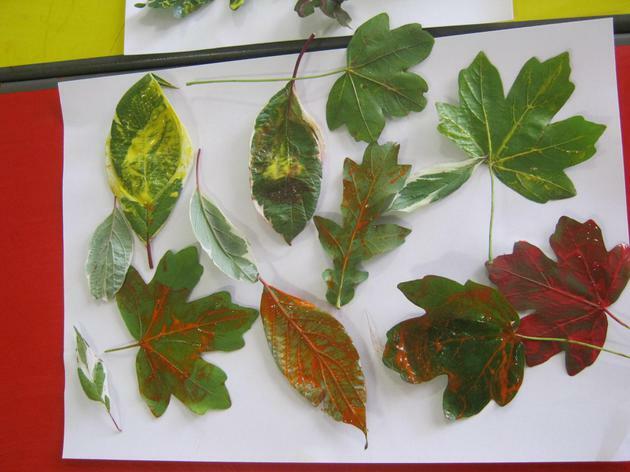 We then looked at the different colours that we could see as it is now turning to Autumn. 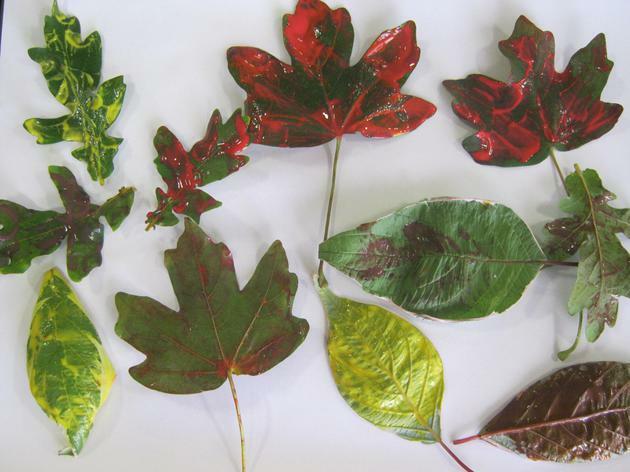 We then chose paints to match these colours and worked hard with leaf printing. Our next investigation will be to see what different textures we can make - we will do some playdough work using lots of different tools to help us. 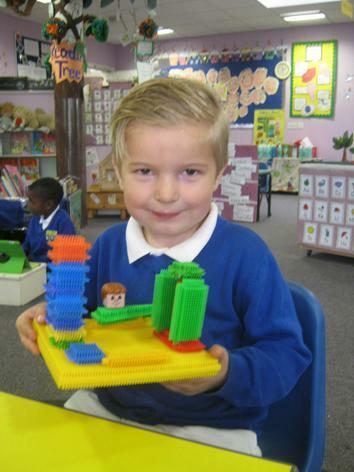 We have had a wonderful first week of full time school. 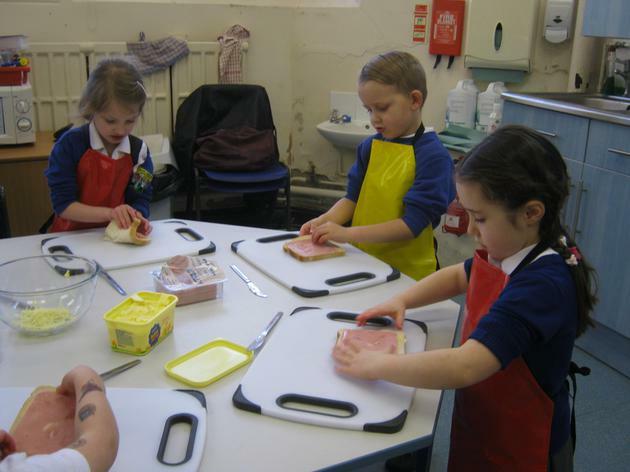 It was fantastic to see all the children together and how well they are starting to work together. 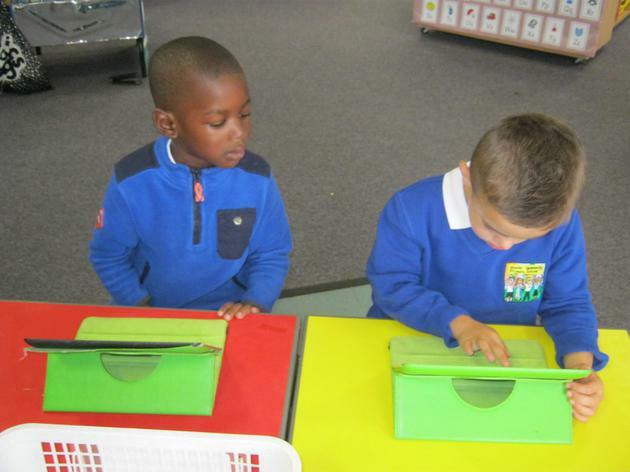 We have been investigating our new reading books. 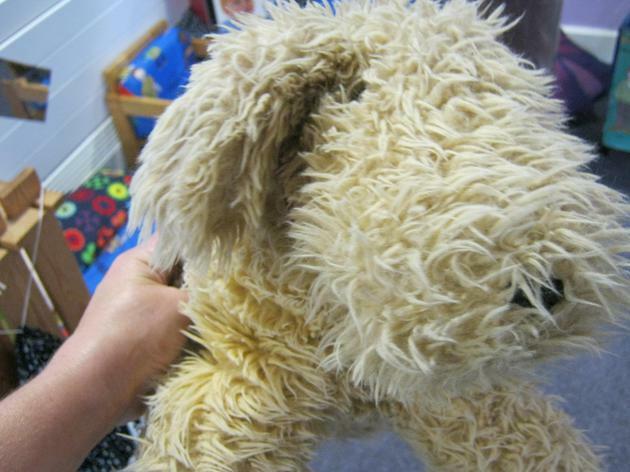 We have read Kipper's first day at school and compared it to ours. 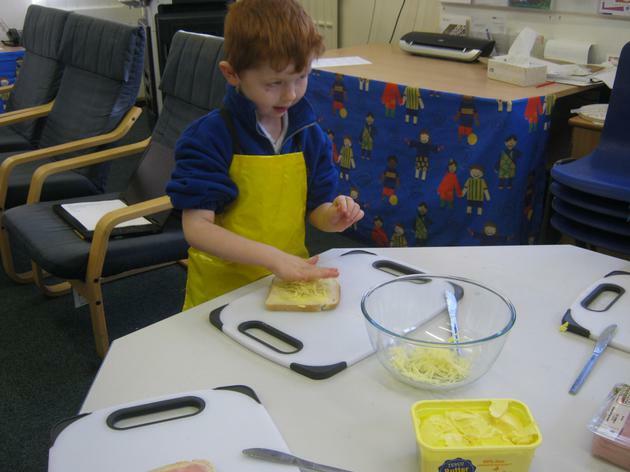 We have also found out about the things that Kipper likes. We have been writing all about our favourite things in our 'All about me' books. 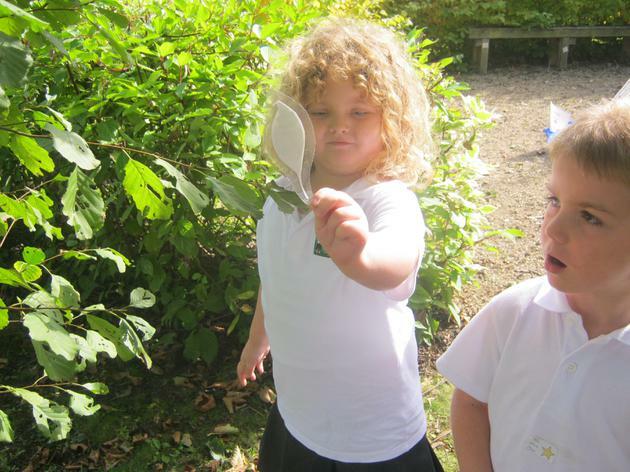 We have also been investigating our school when we went on a character hunt. 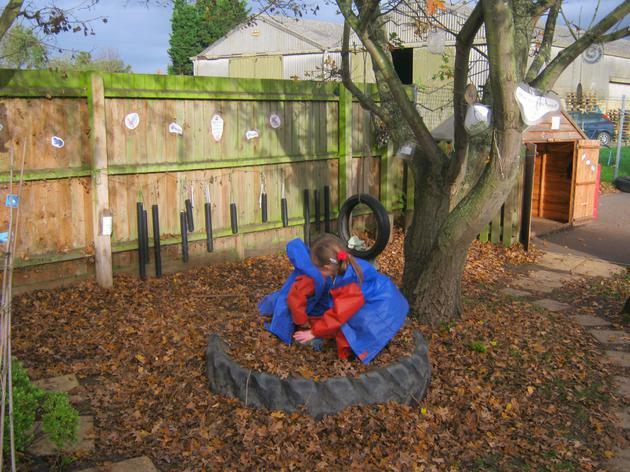 We have also been developing our positional language through hide and seek games. We are having a fantastic week. We are beginning to share all our special things in our 'all about me boxes' to our friends. We sit at the front of the class and go through our boxes like a teacher! We are learning so much about each other, some things we all like, some things are new. We are getting great ideas of new things to try. Thank you for the red home link books back and for the comments that some of you are writing around the boxes. This is really useful to us. 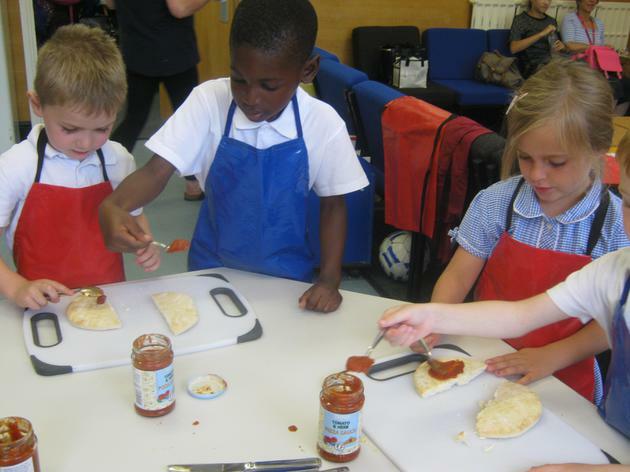 This week we will be sending the working together leaflet home with more information about the term. 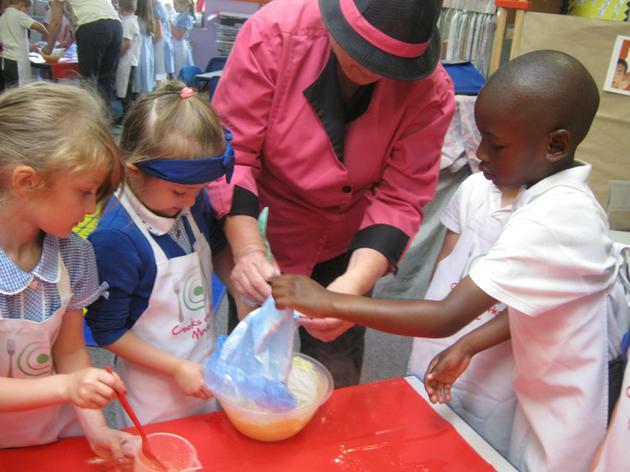 We are really looking forward to the children starting all day next week! 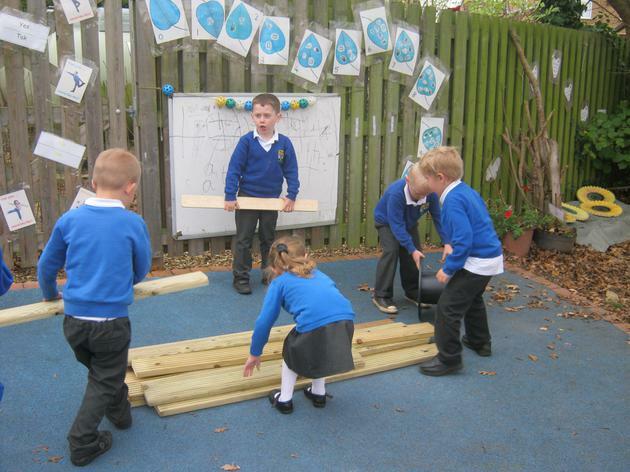 11.9.15 This week we have been working very hard in Pine Class with rhyming. We have recited many nursery rhymes and number rhymes. We particularly enjoyed using the whiteboard to help us with 5 in the bed and 5 currant buns! It was great fun. We have created our own incy wincy spiders, choosing our own colours for our spiders. We acted out the rhyme which was fantastic. 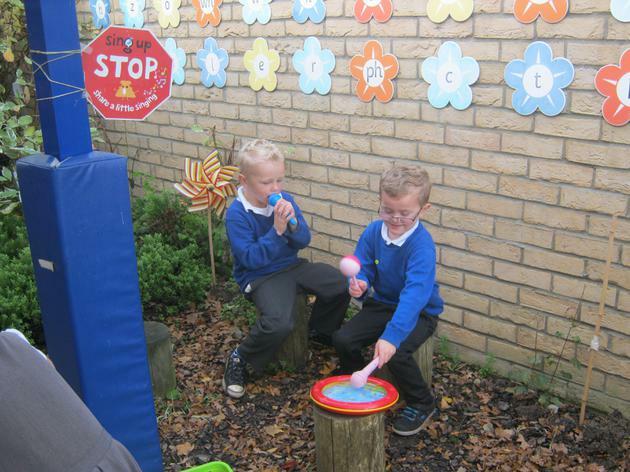 We then recorded our very favourite of the rhymes. 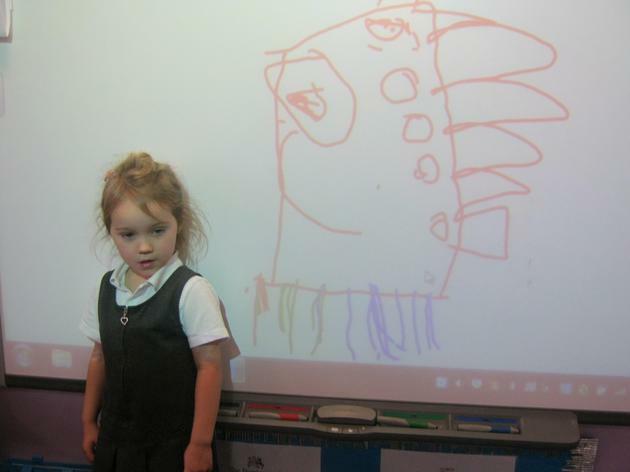 We have even been designing our own humpty dumpty characters with the computer. 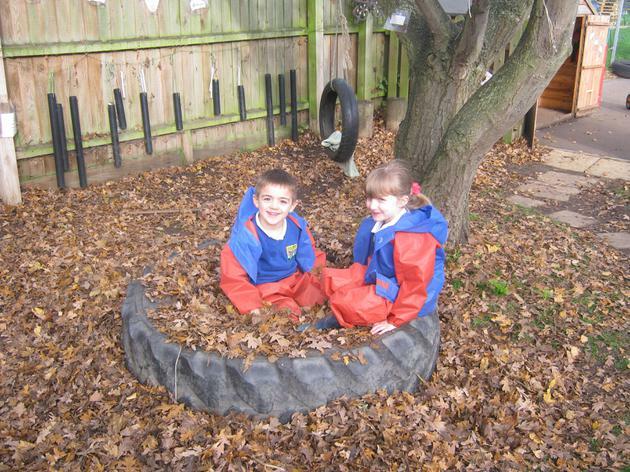 We have been exploring our new environment and telling each other what we have enjoyed most in our busy learning. 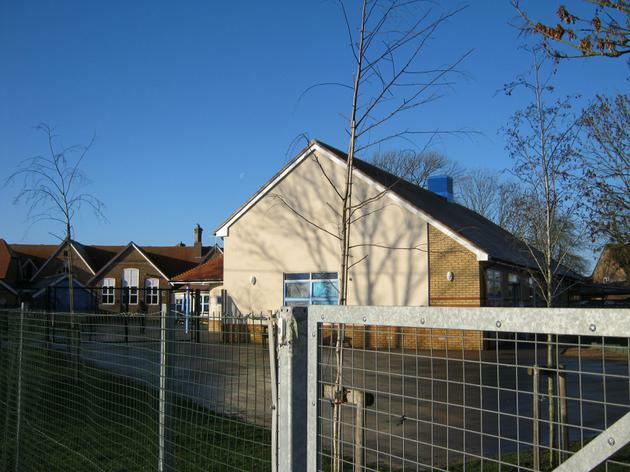 8.9.15: We are welcoming our children into school today in two groups. 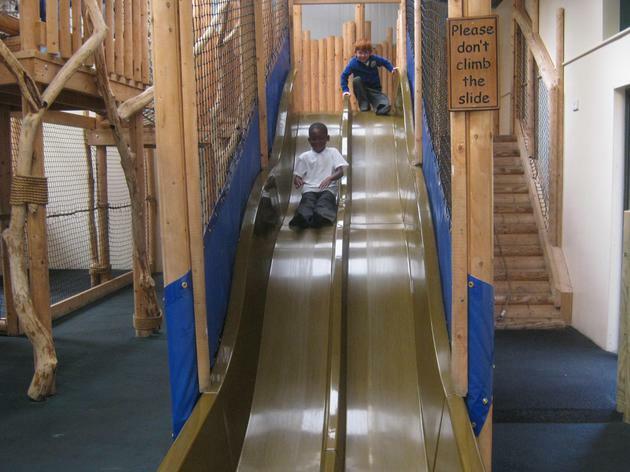 One group will be with us this morning and stay for their lunch and then we welcome the rest of the children this afternoon. 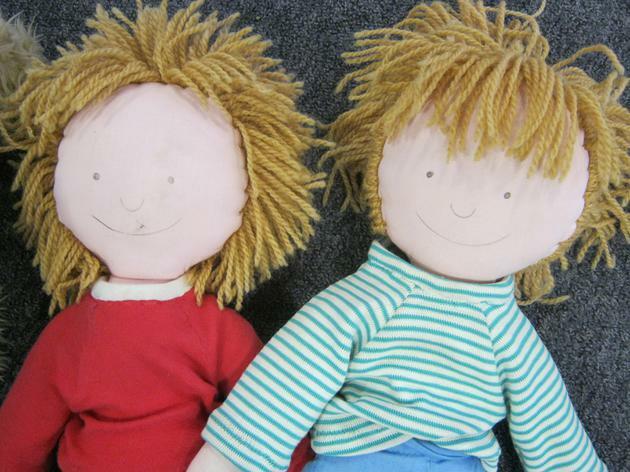 We are looking forward to getting to know the children and see what they have been up to getting ready to start school. 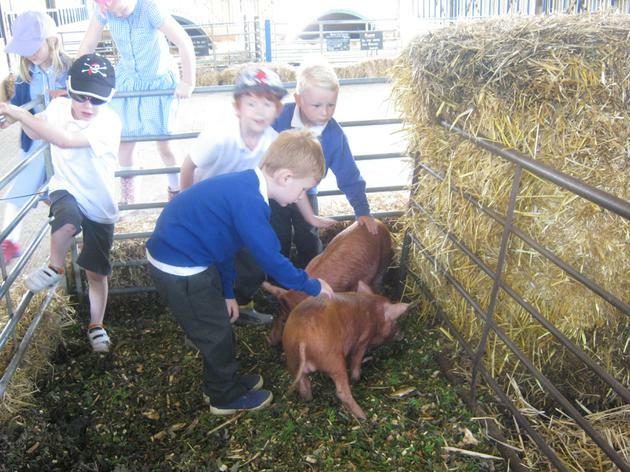 We have really enjoyed meeting all the parents and children during our home visits over the last three days. We are very excited to start a new year. 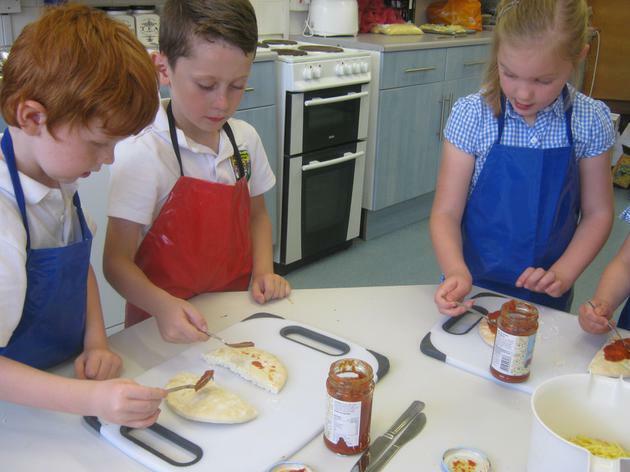 The following information can help you with home learning as it will let you know some of the wonderful things that your child does at school. We will update regularly. We are looking forward to meeting you all properly during your home visits and your part time sessions in school. We have worked hard on our 'All about me' boxes and cannot wait until we can share them with you. 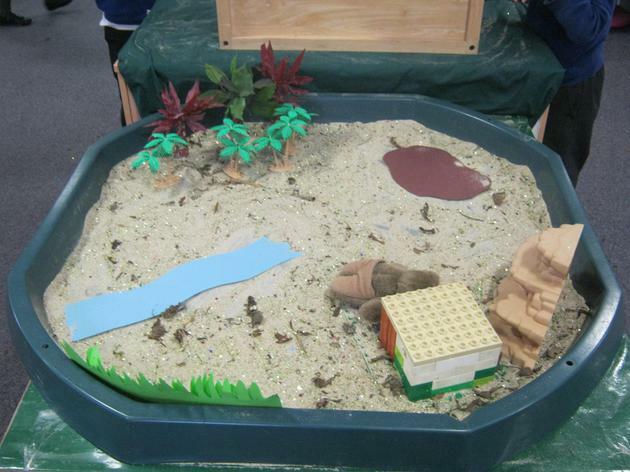 These boxes will give us wonderful ideas for your learning and allow us to find out what is important to you. Don't forget to bring them to school when you start!